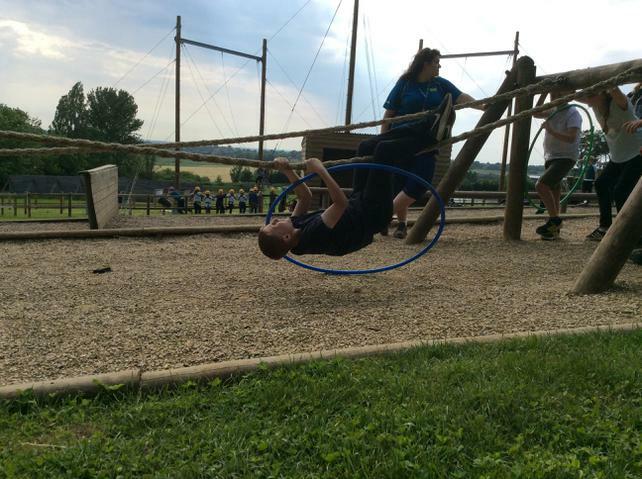 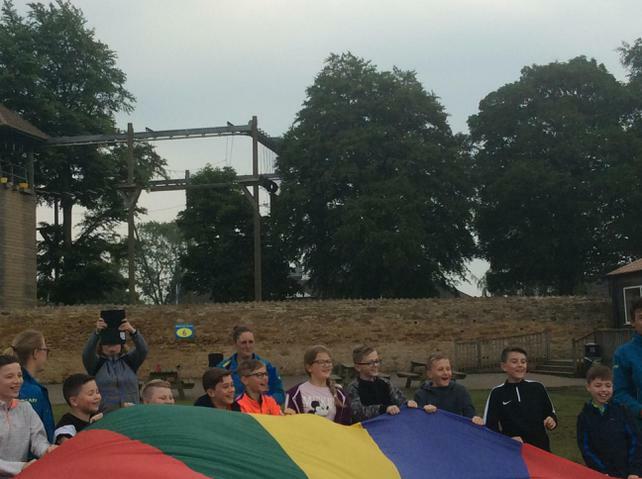 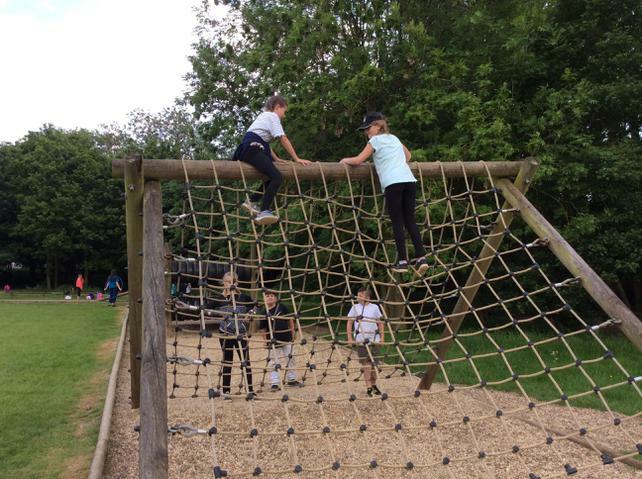 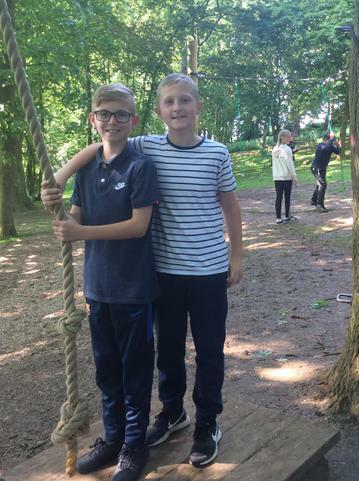 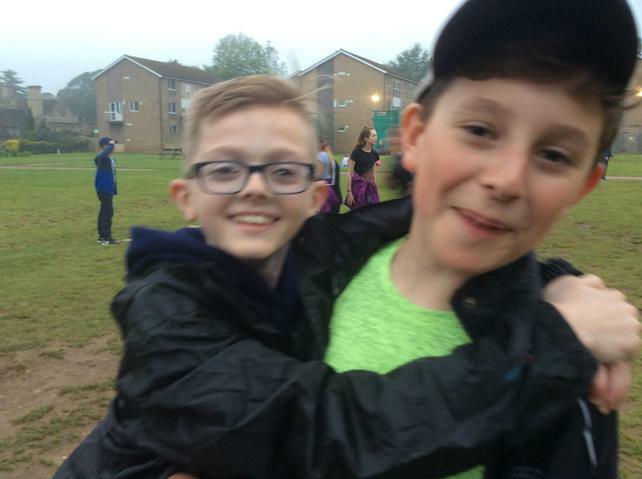 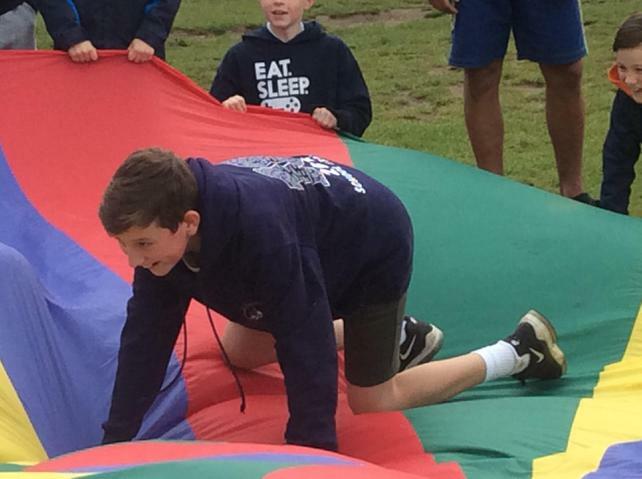 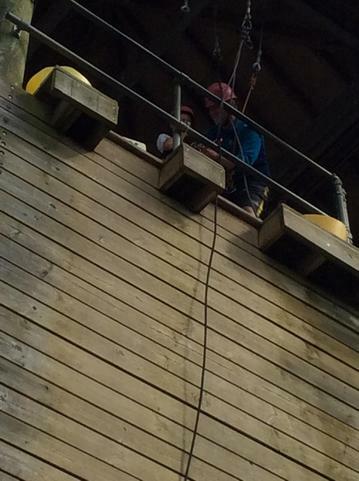 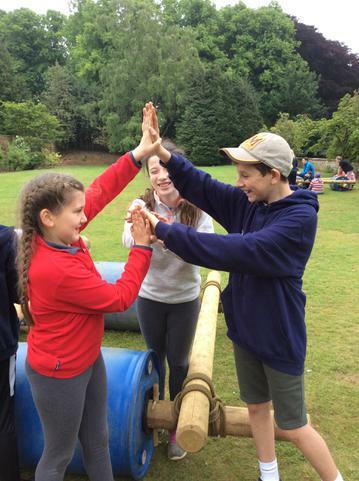 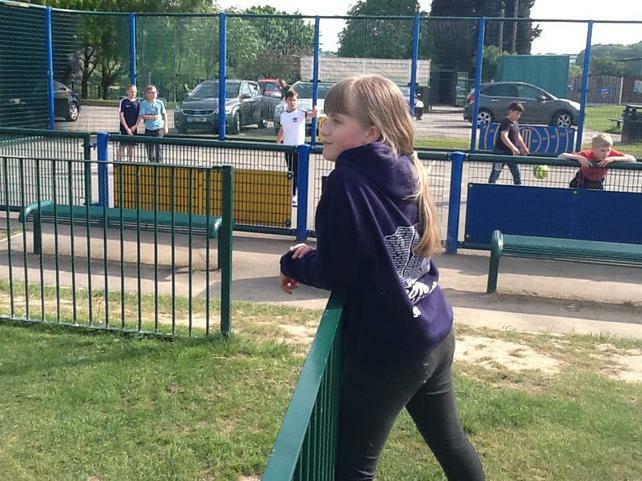 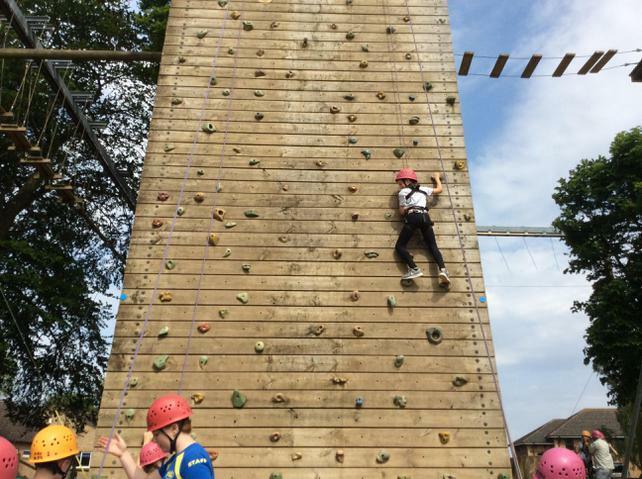 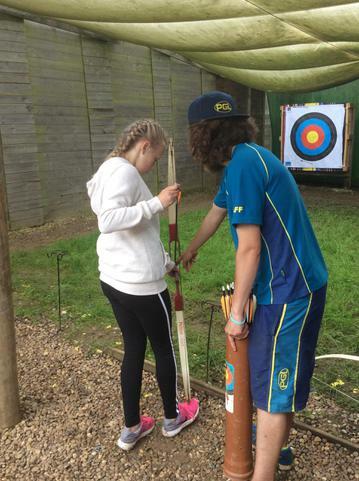 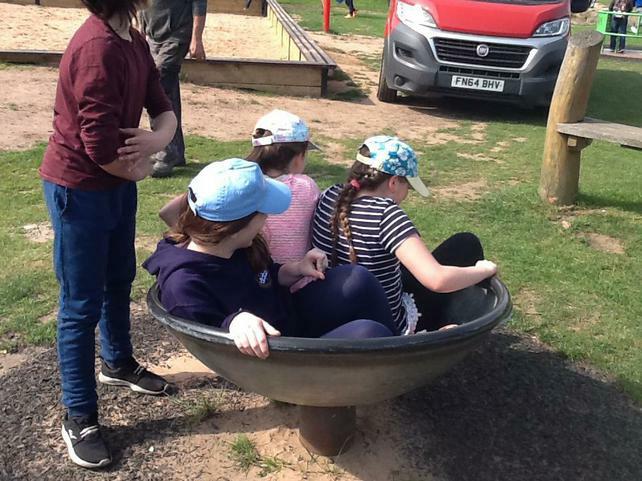 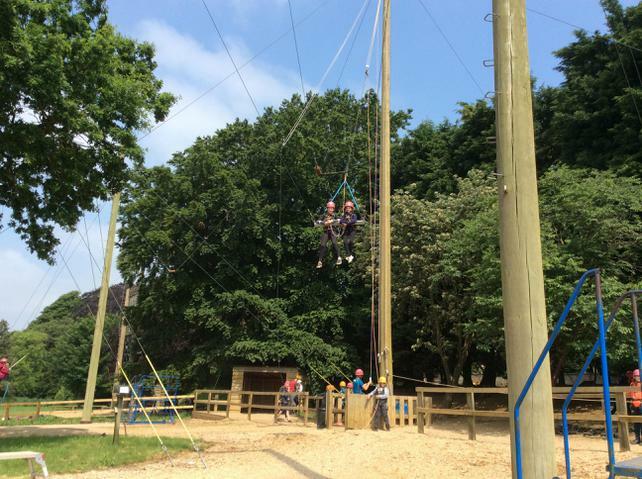 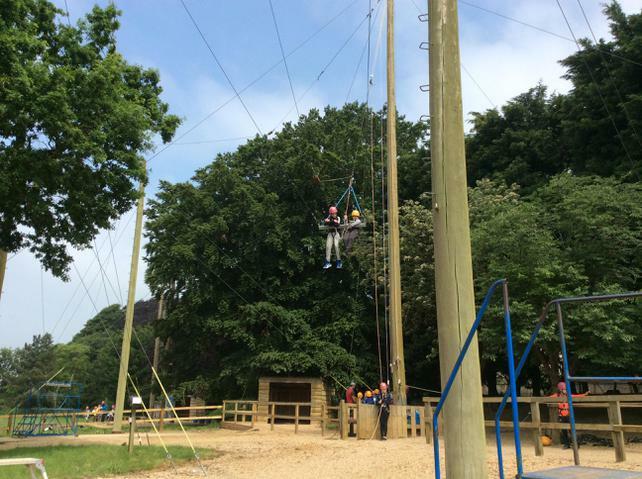 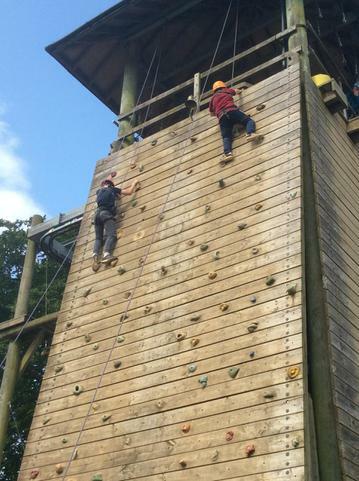 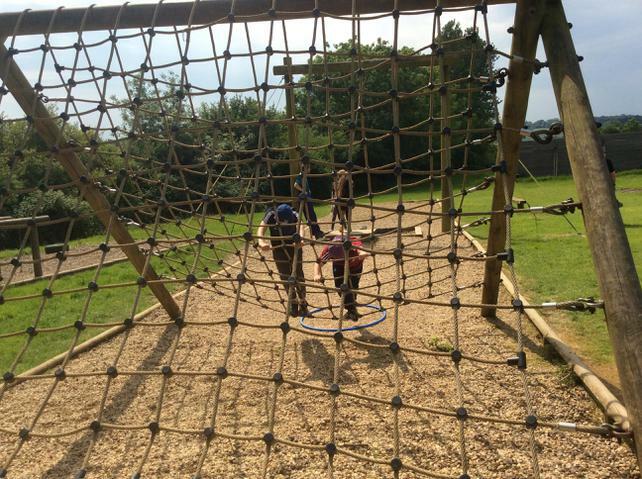 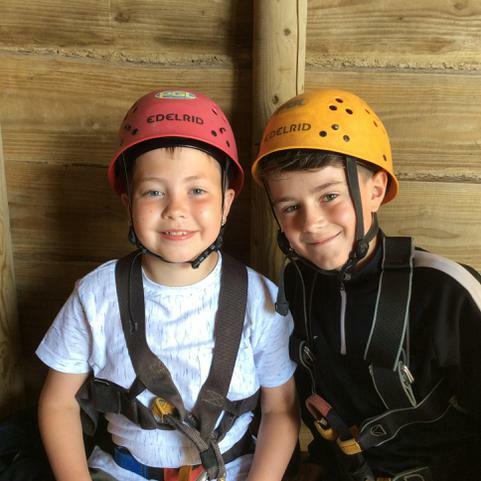 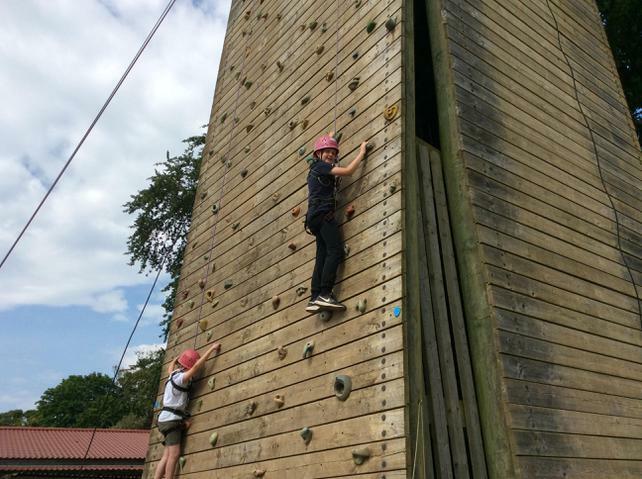 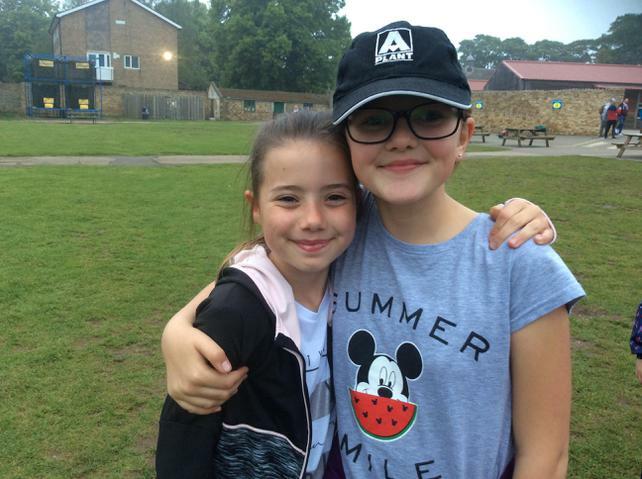 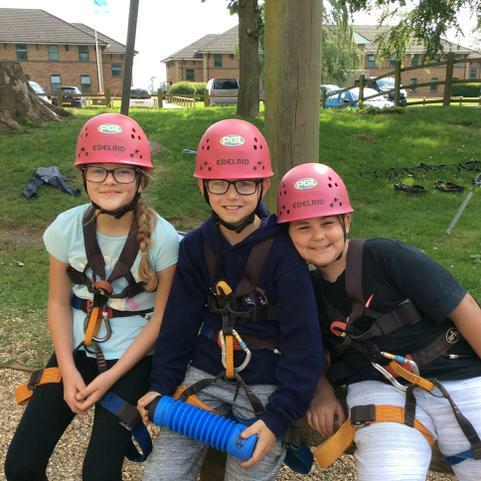 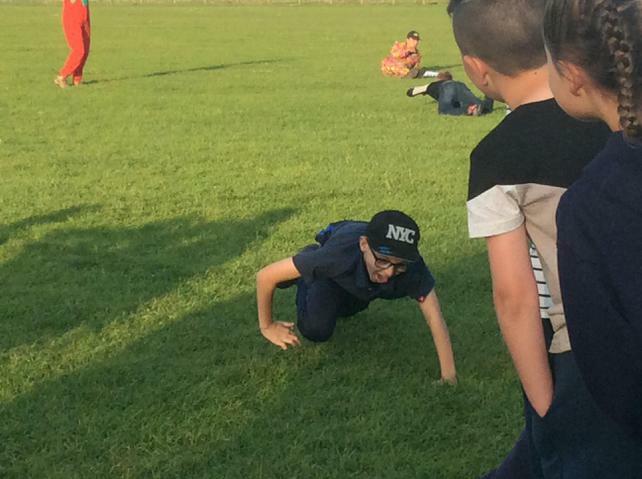 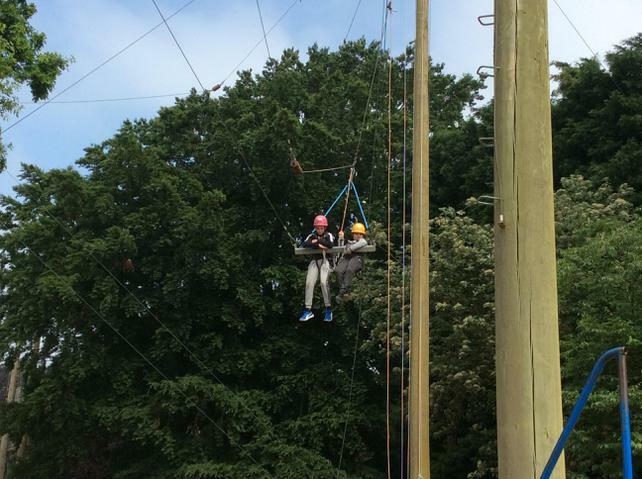 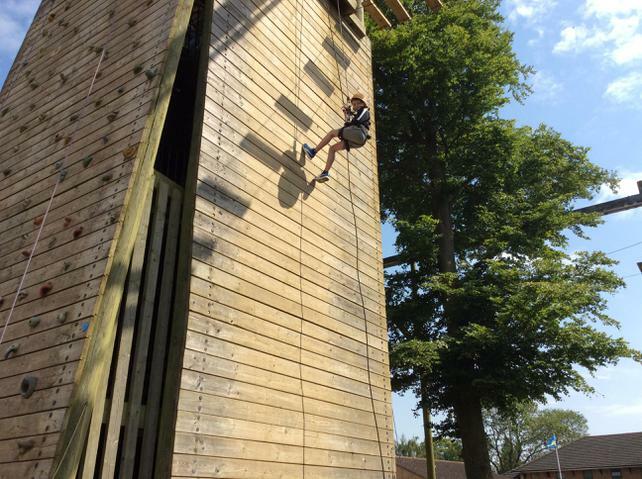 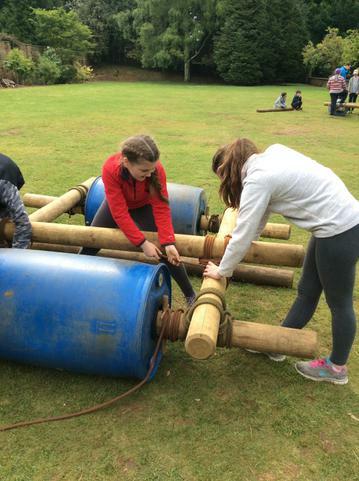 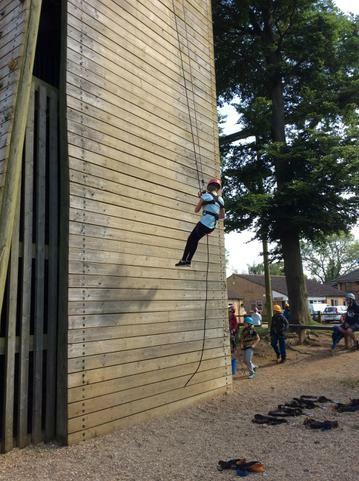 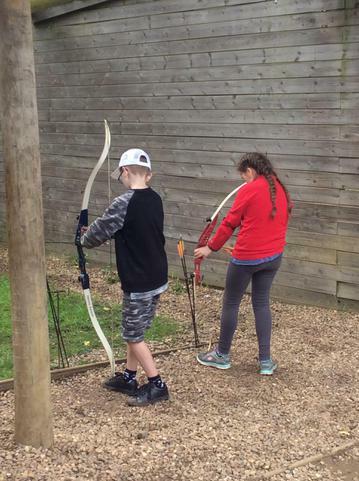 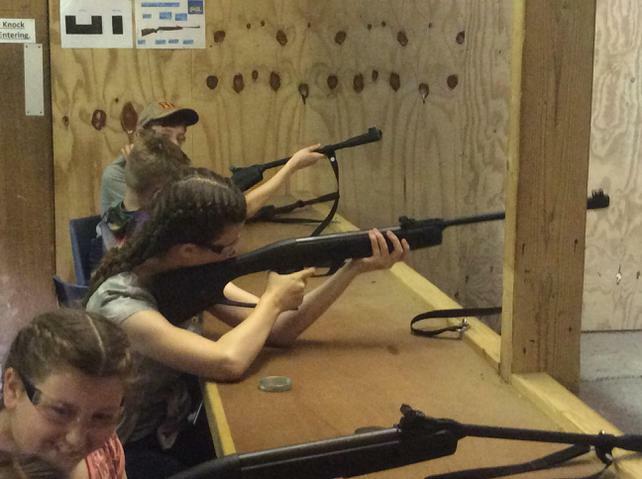 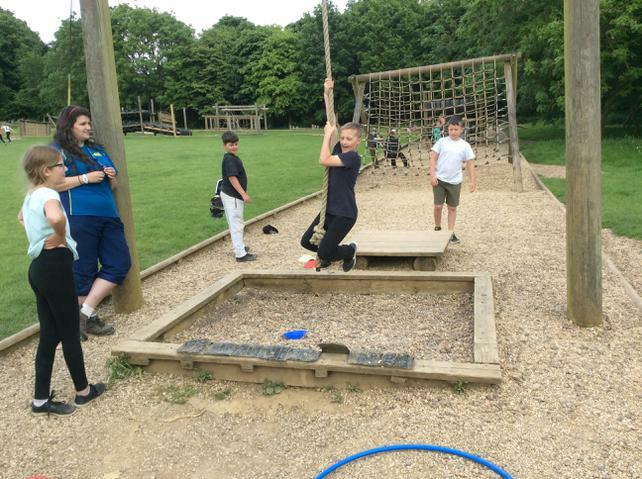 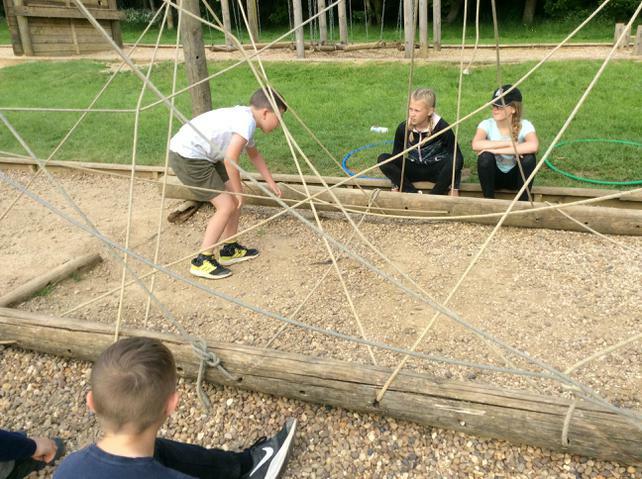 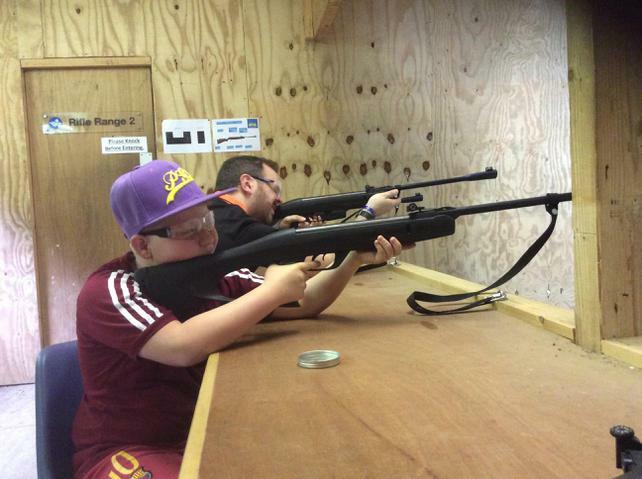 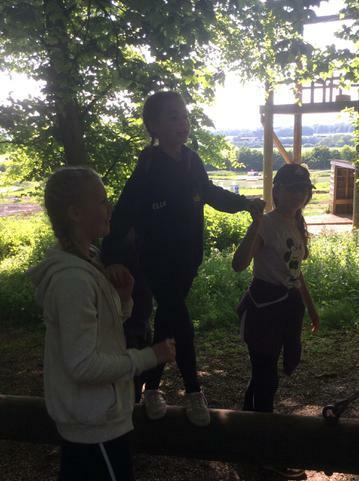 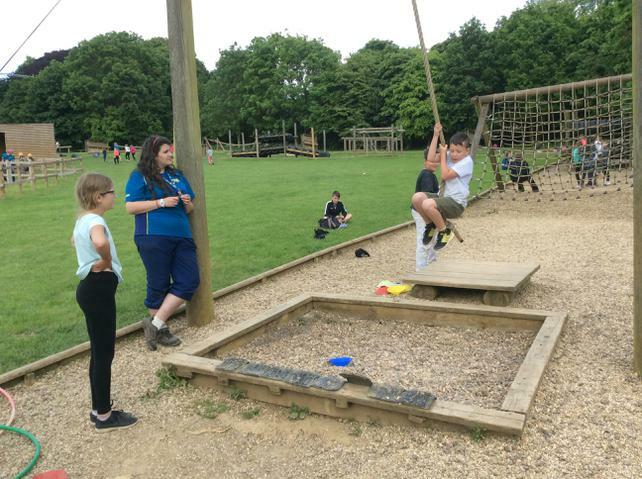 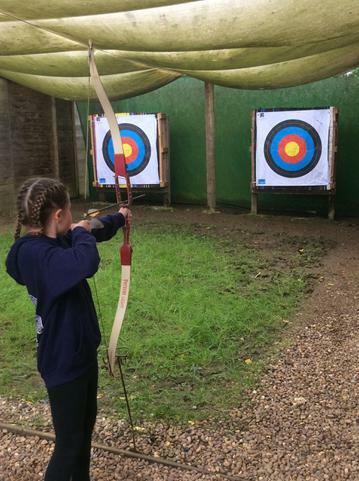 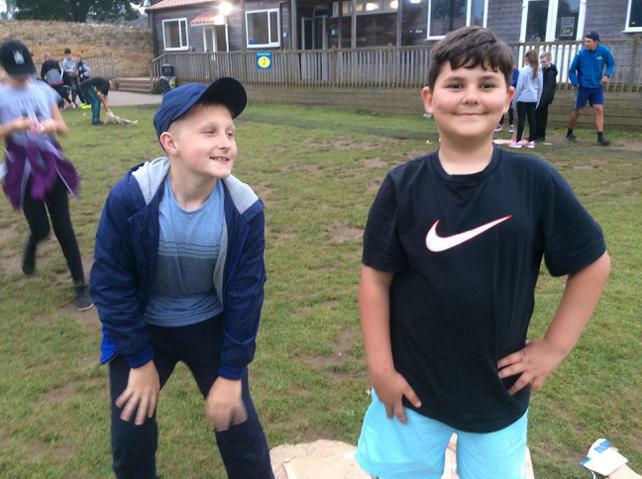 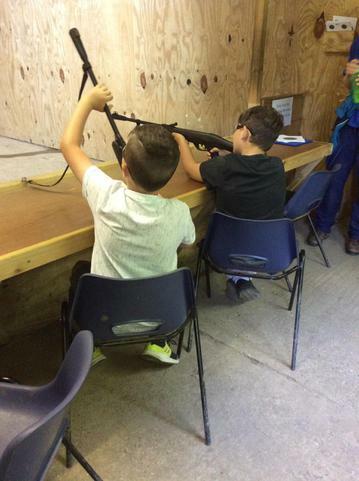 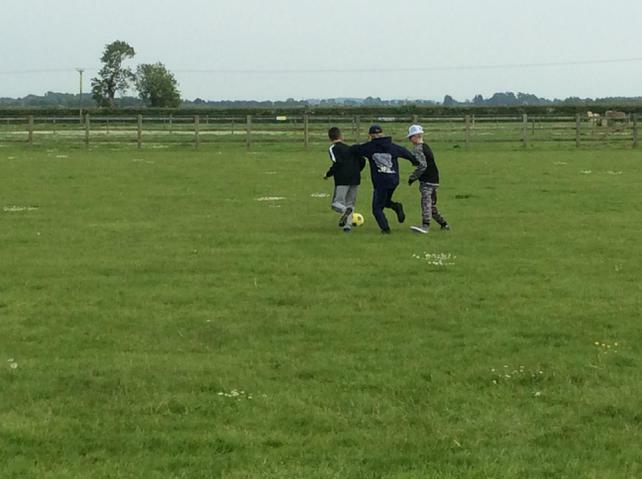 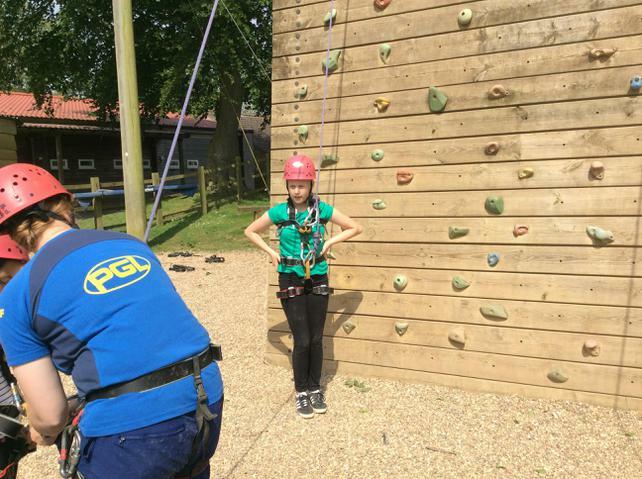 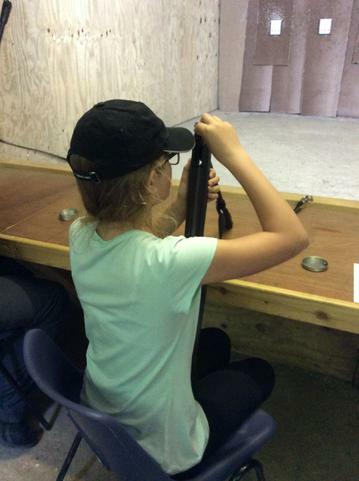 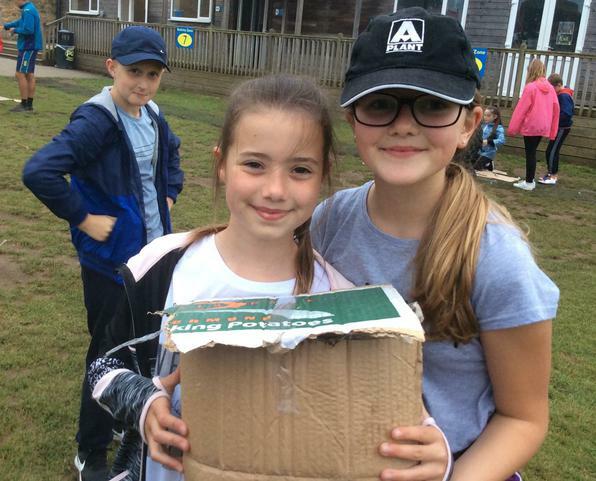 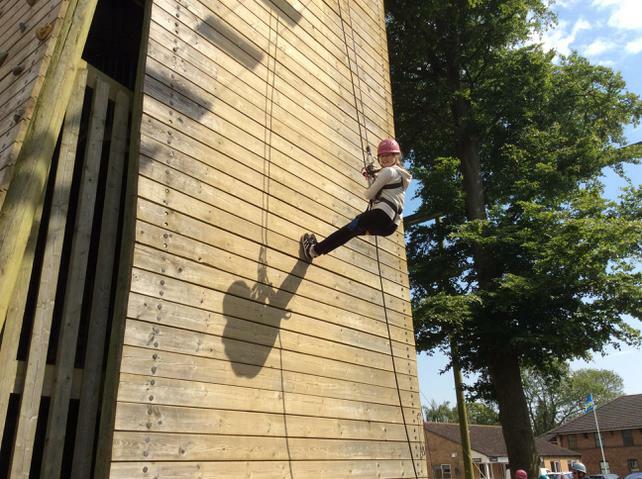 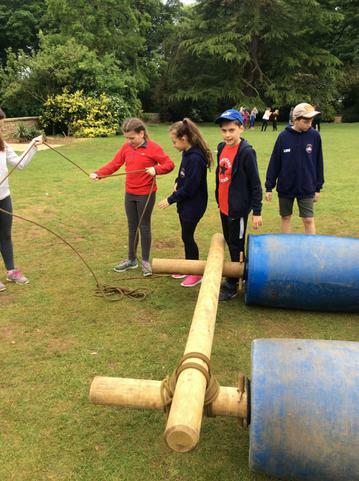 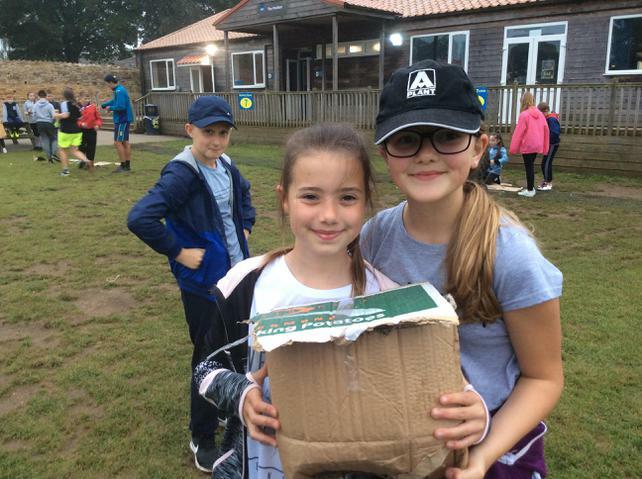 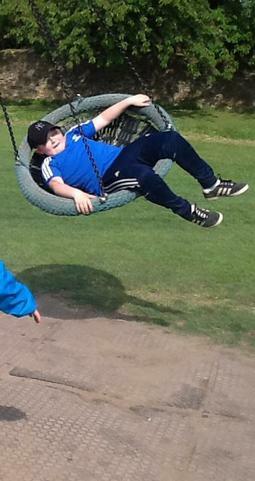 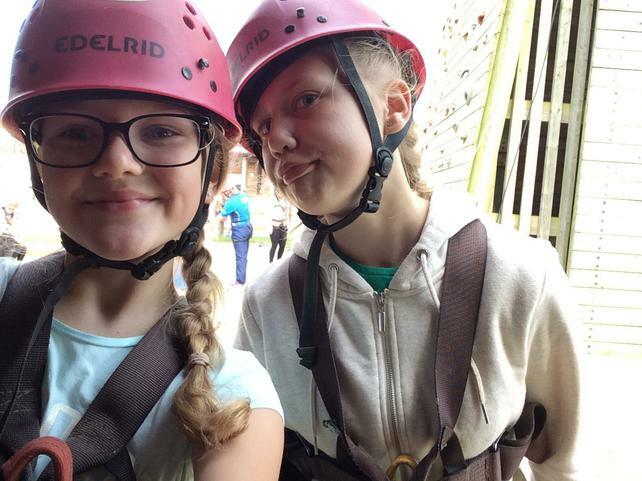 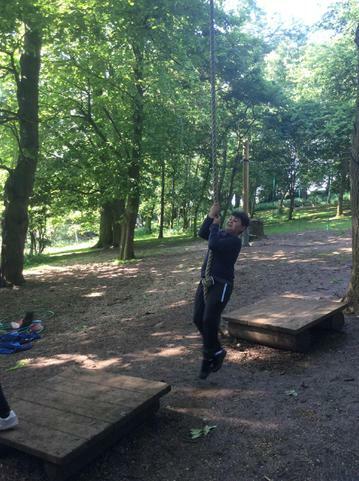 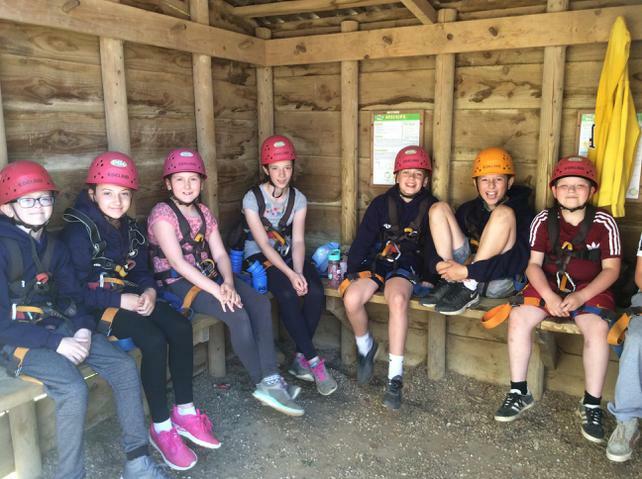 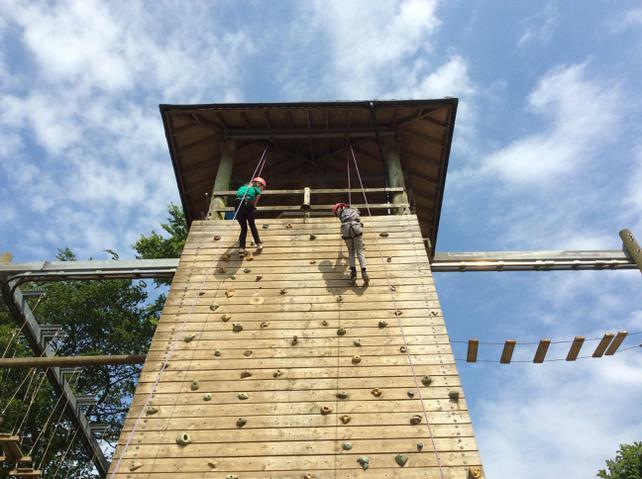 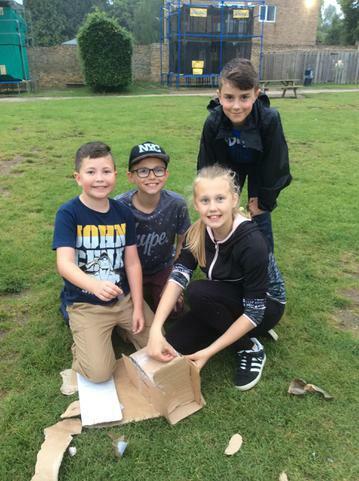 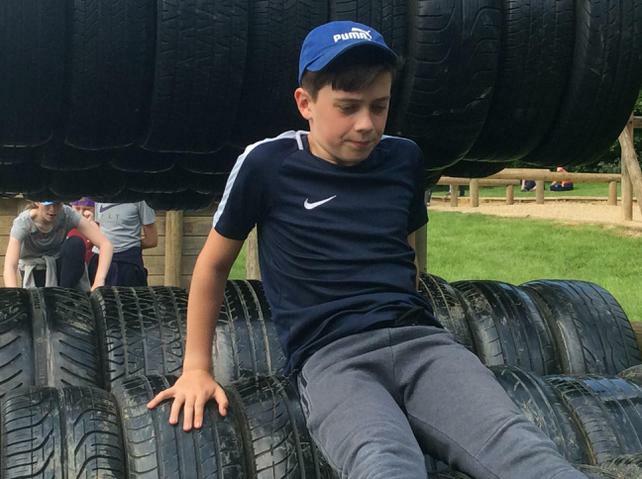 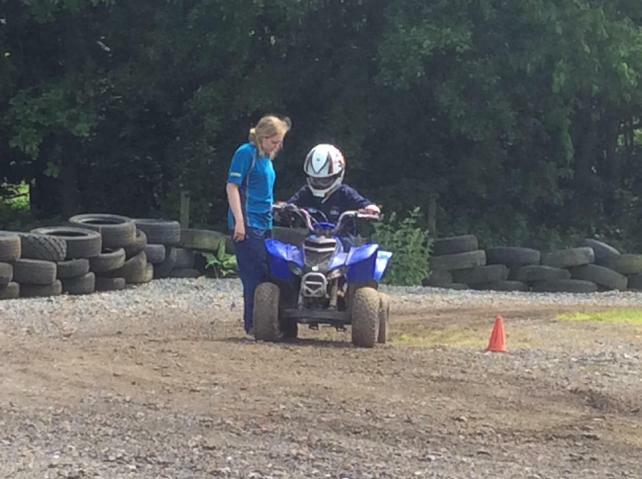 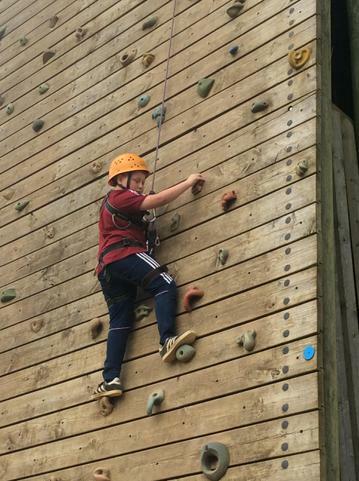 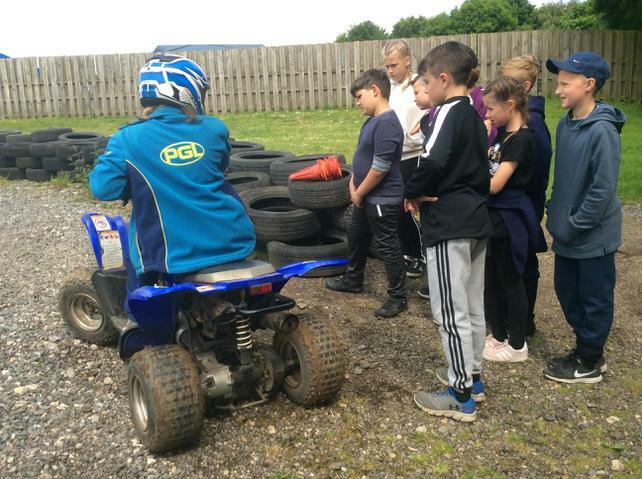 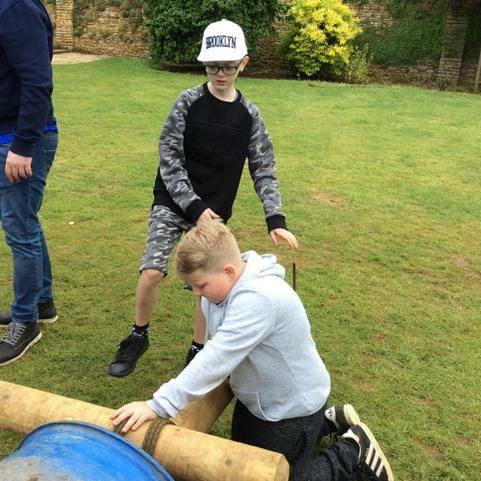 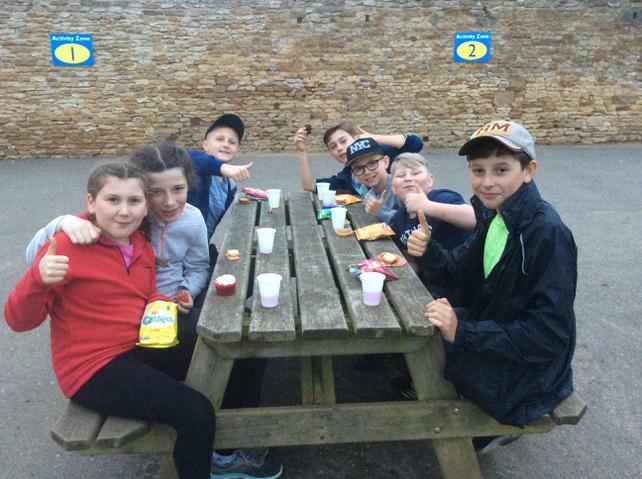 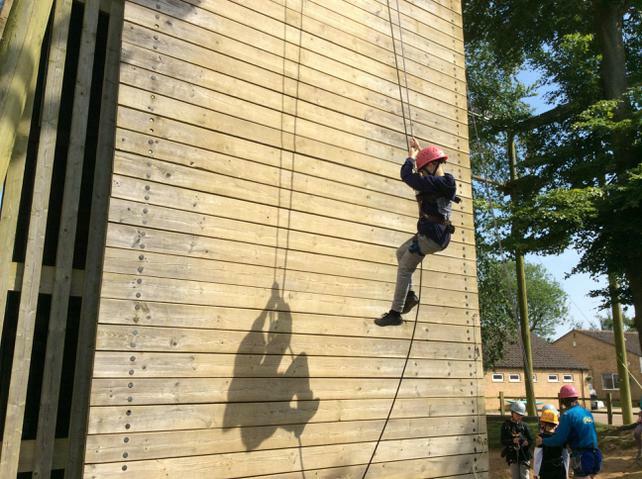 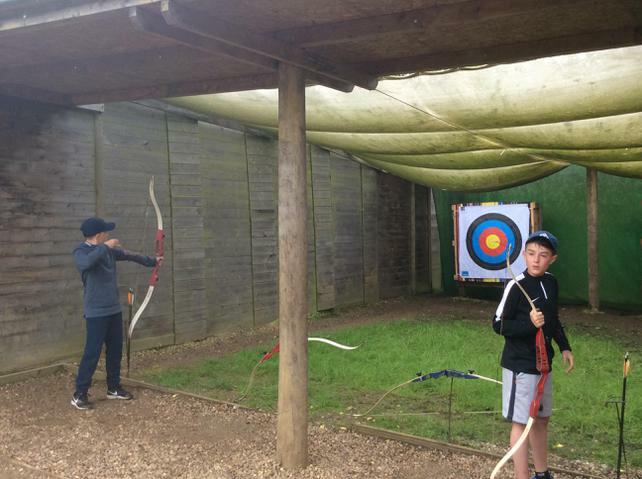 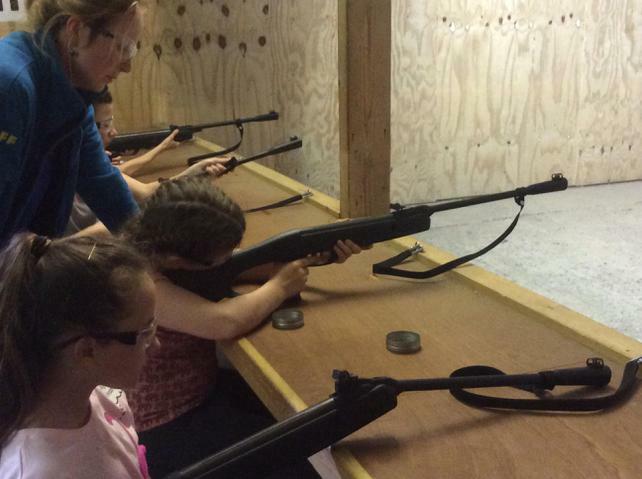 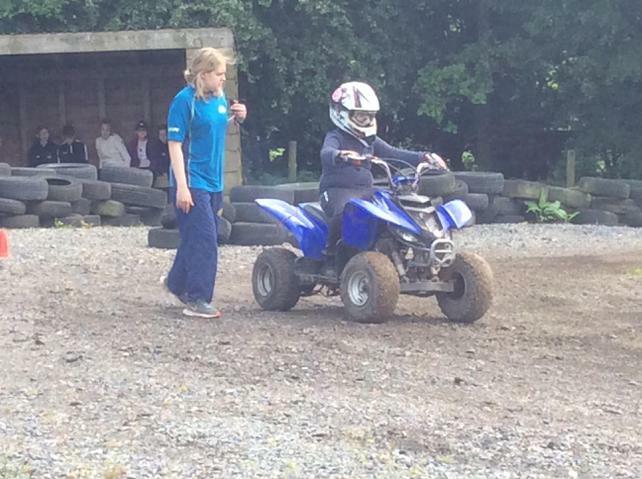 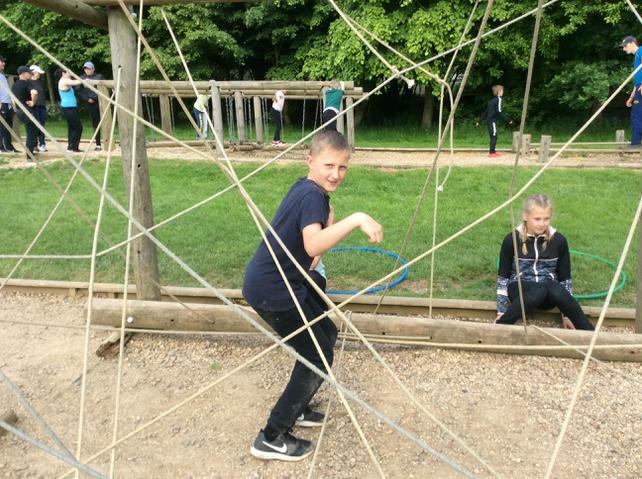 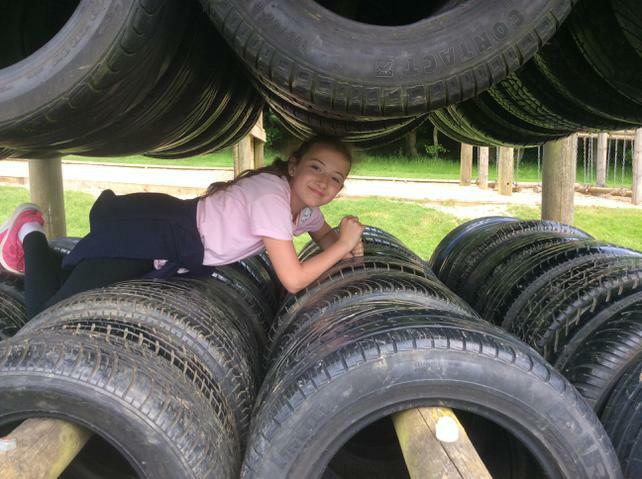 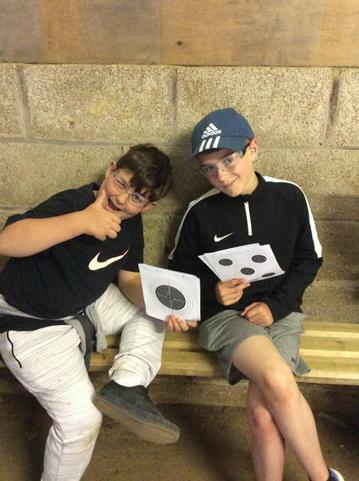 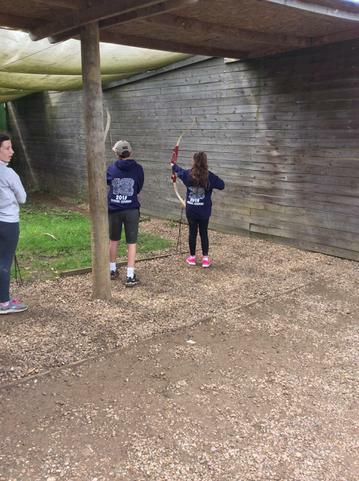 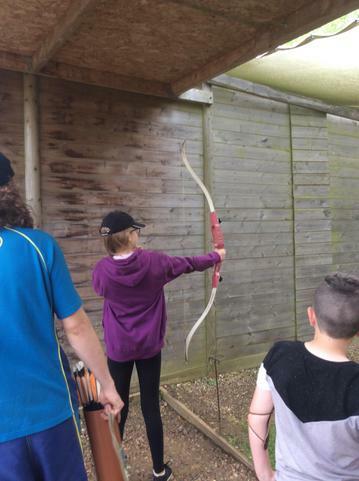 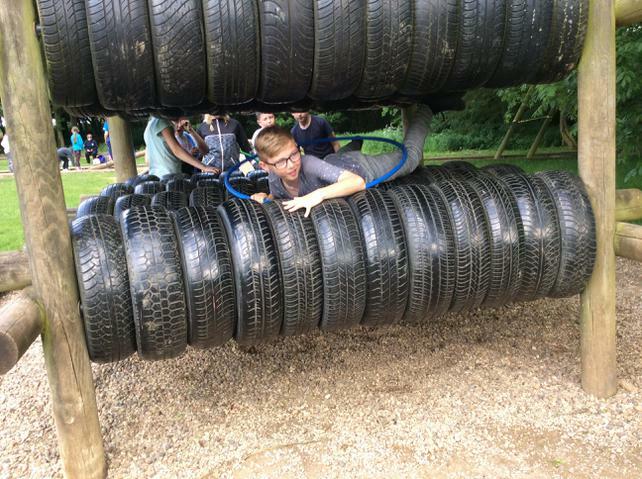 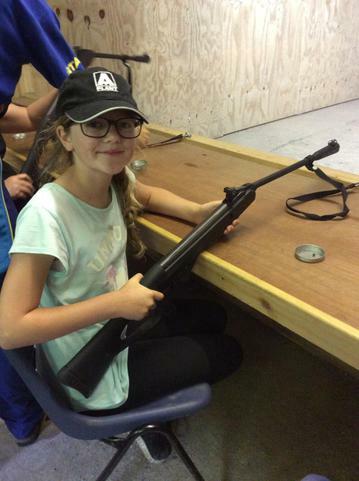 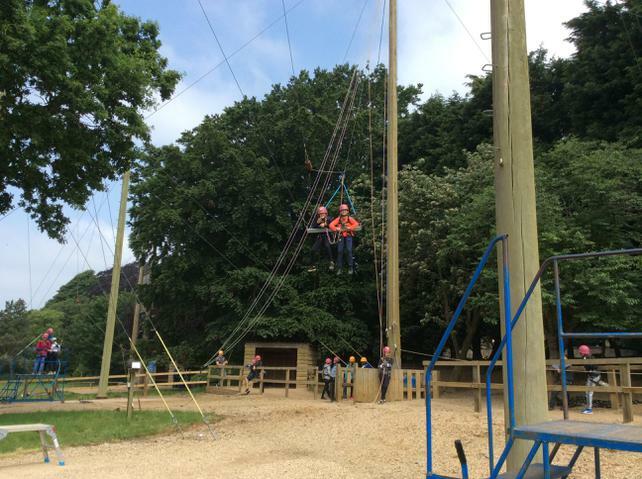 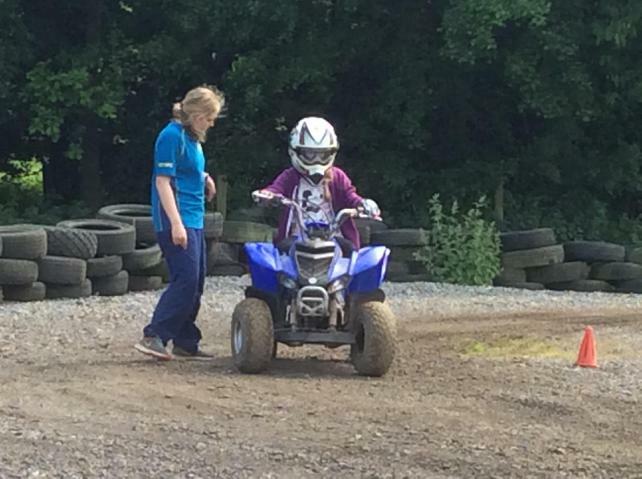 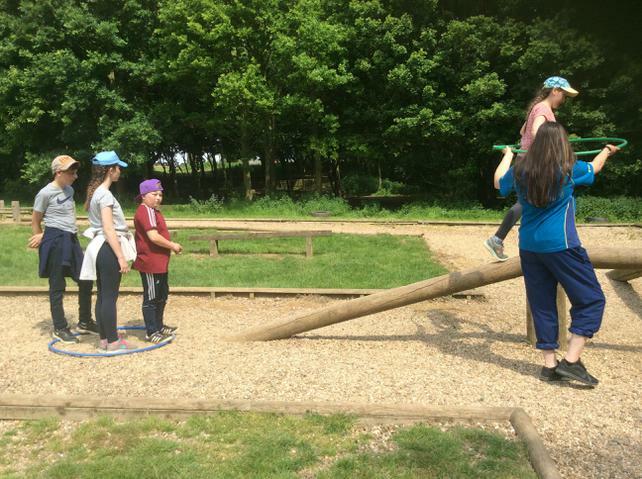 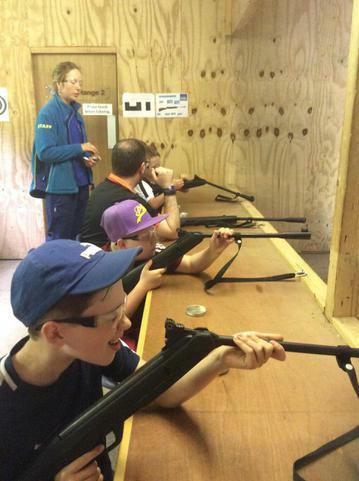 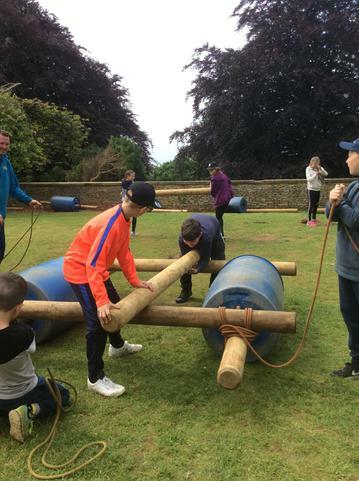 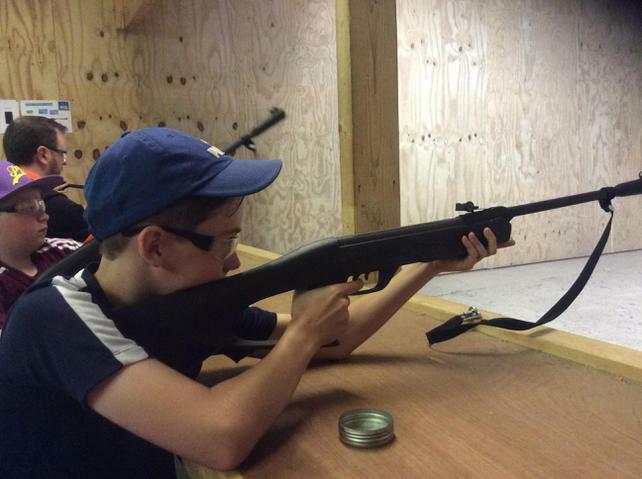 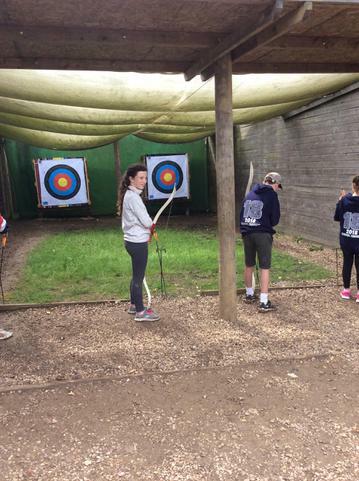 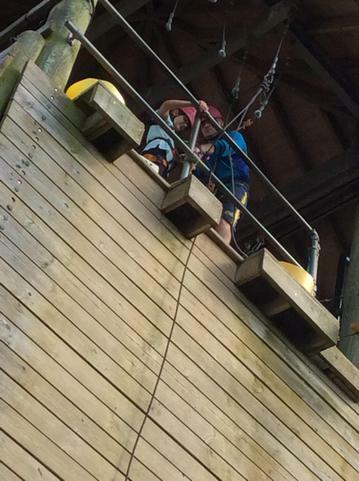 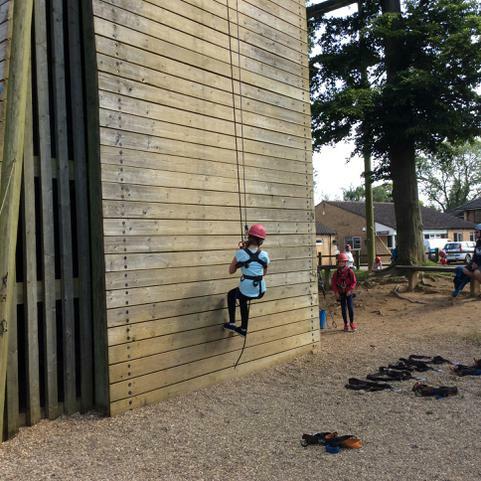 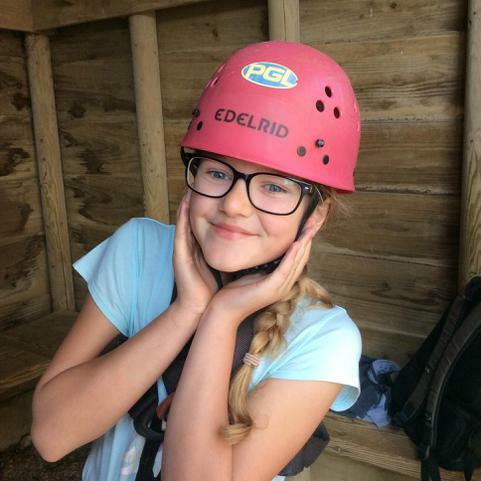 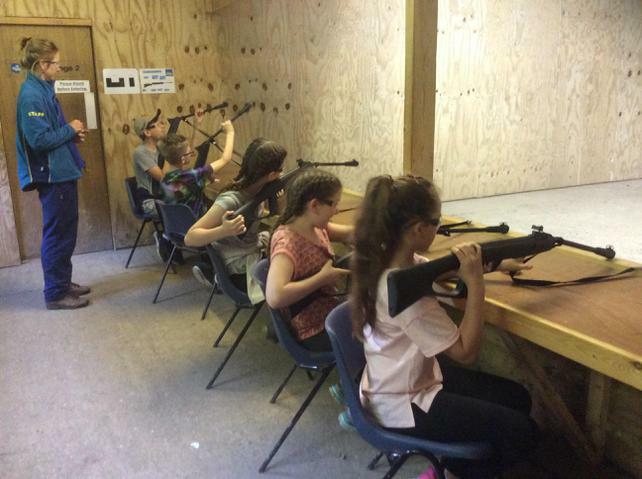 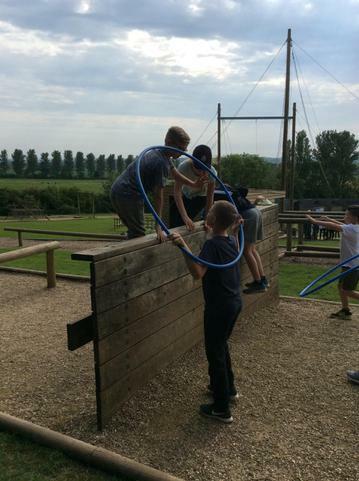 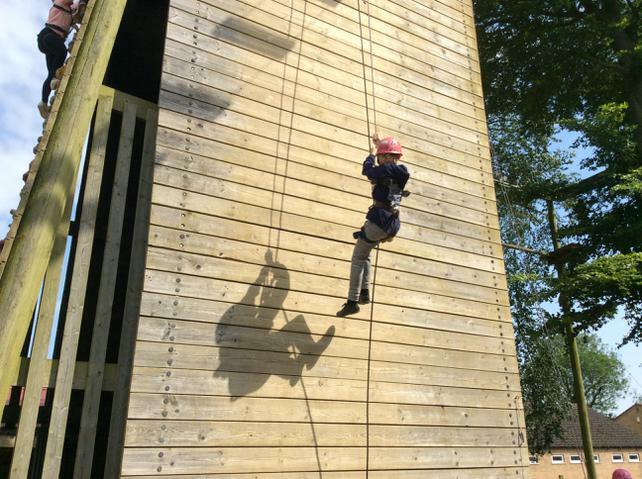 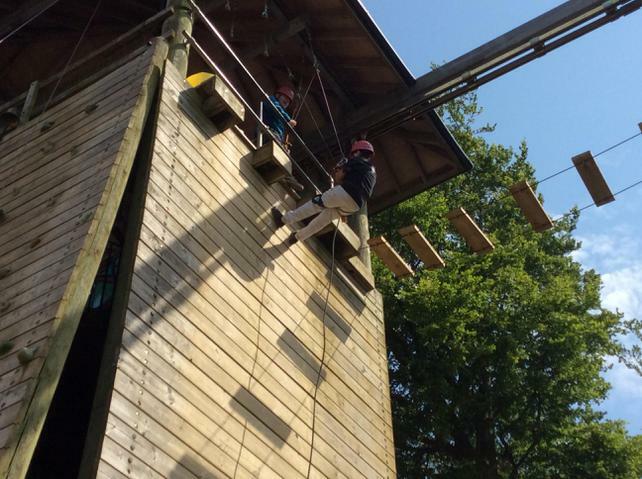 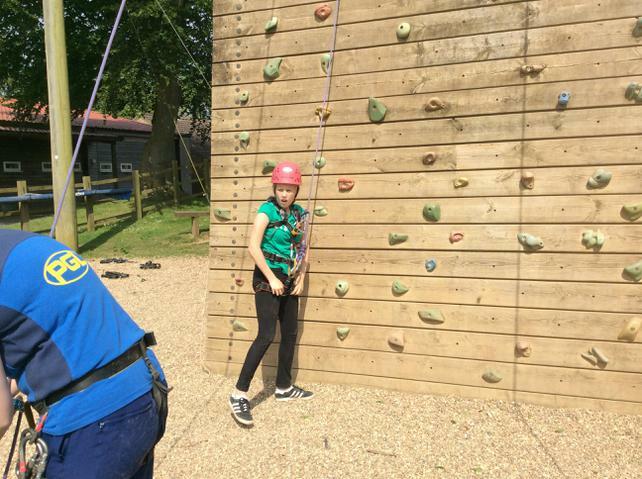 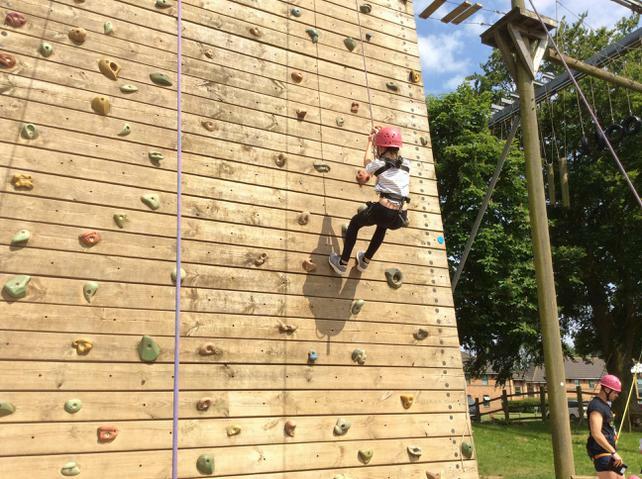 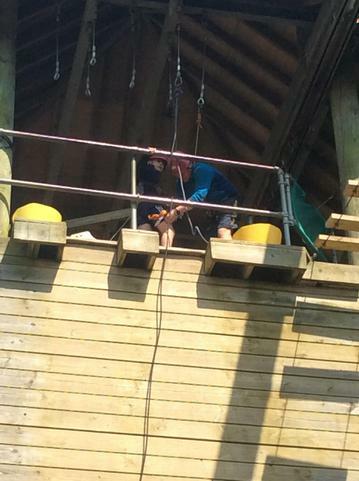 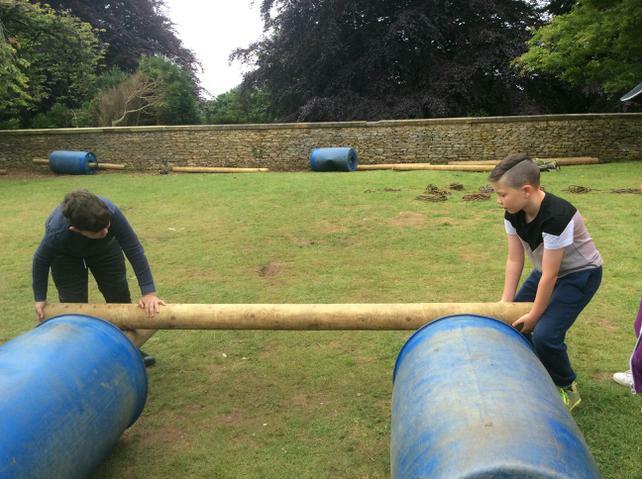 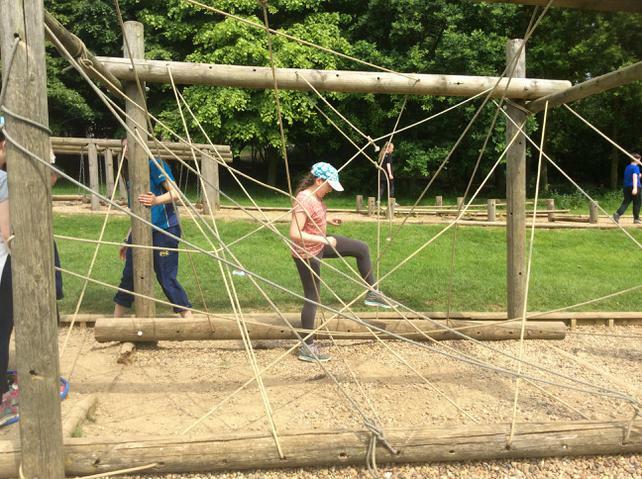 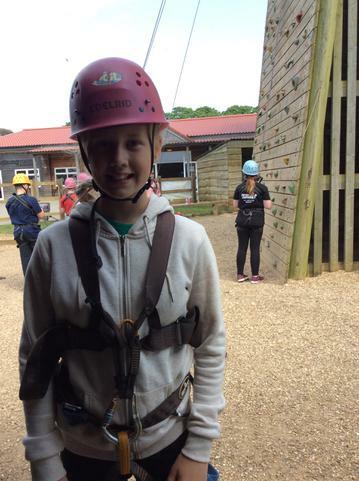 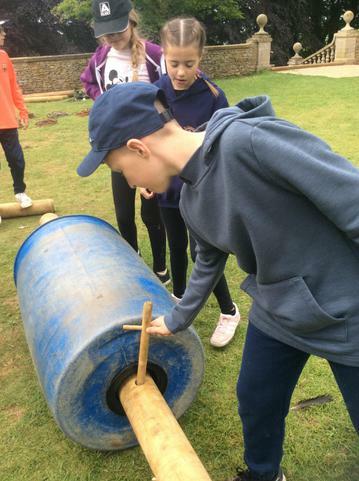 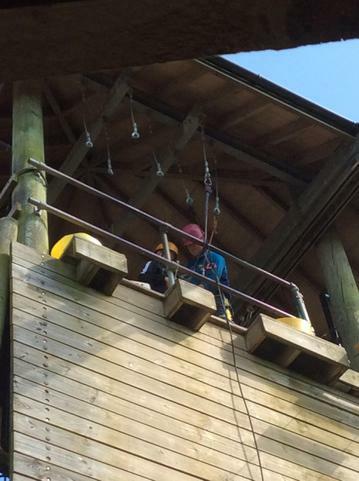 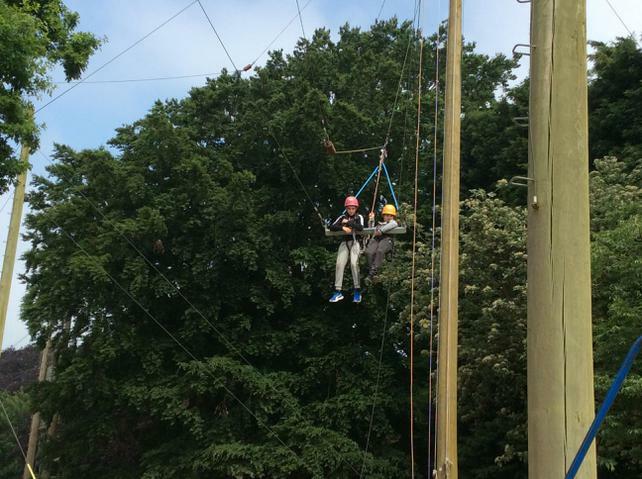 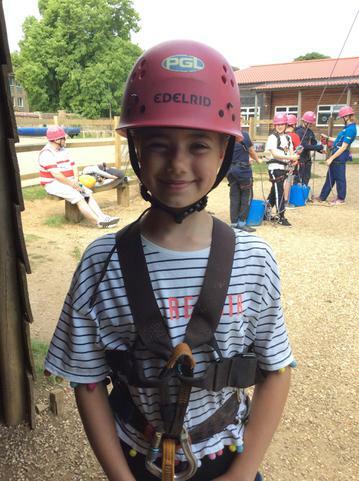 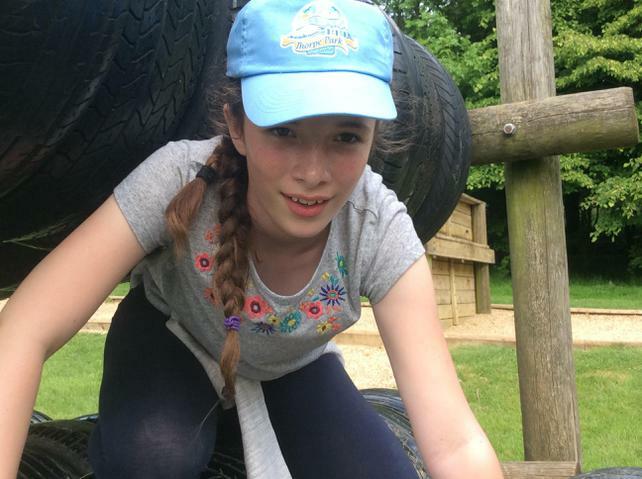 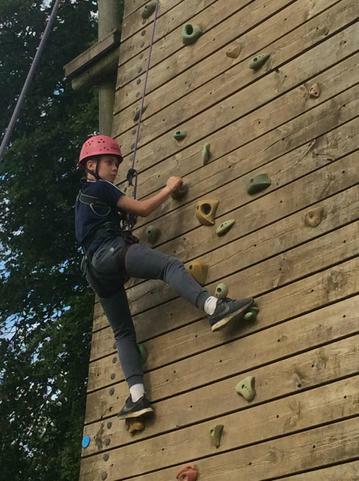 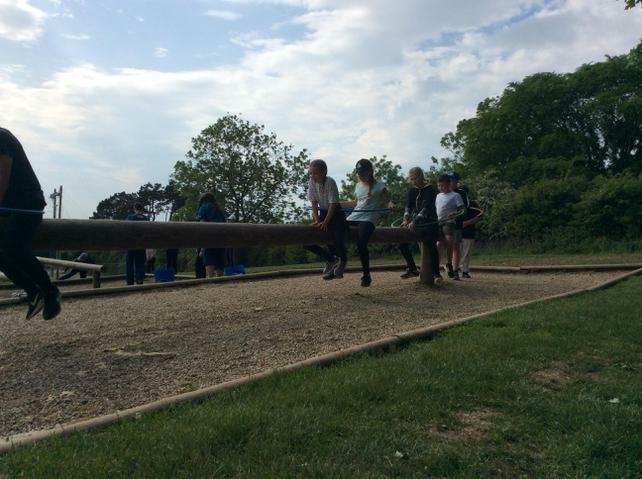 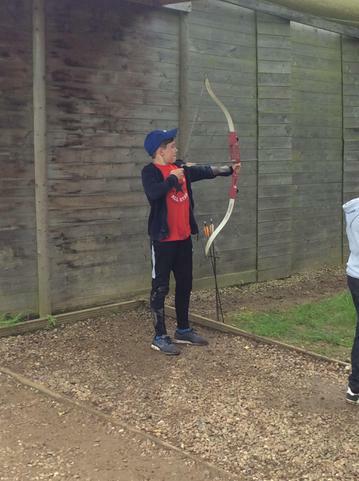 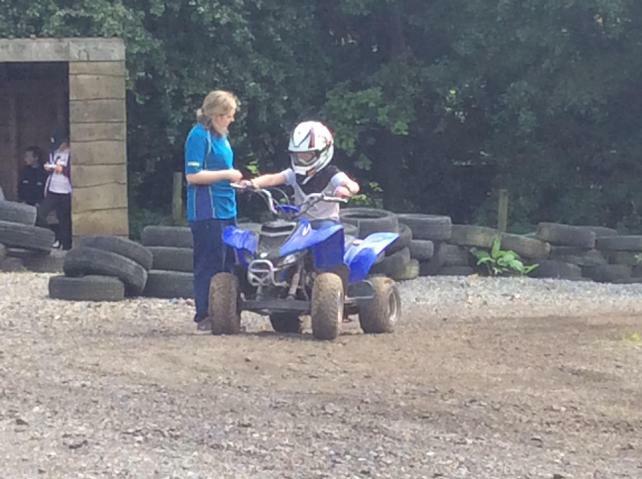 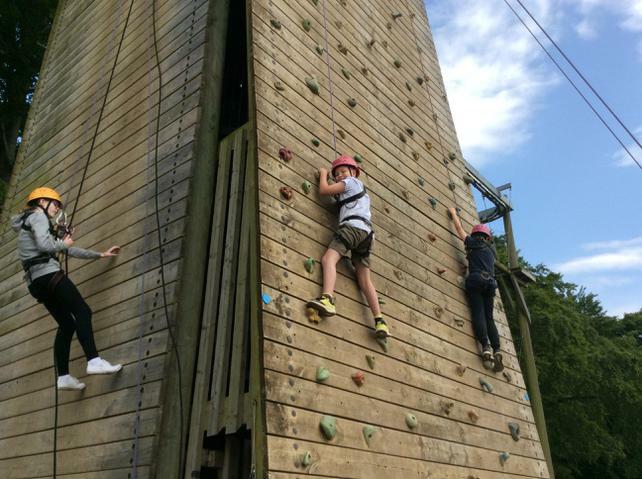 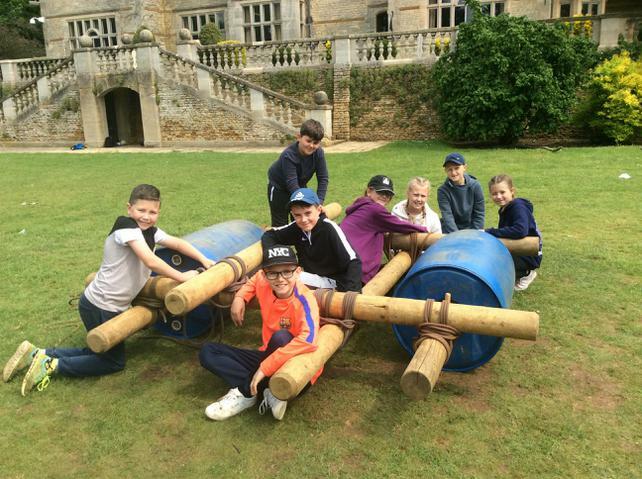 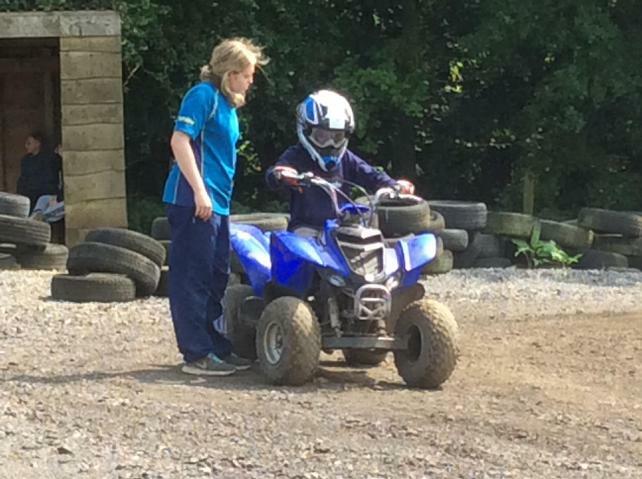 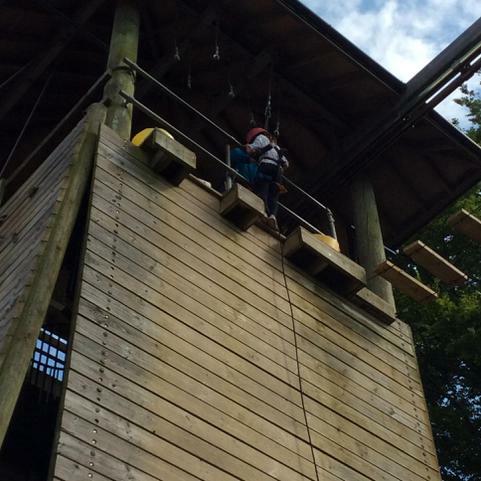 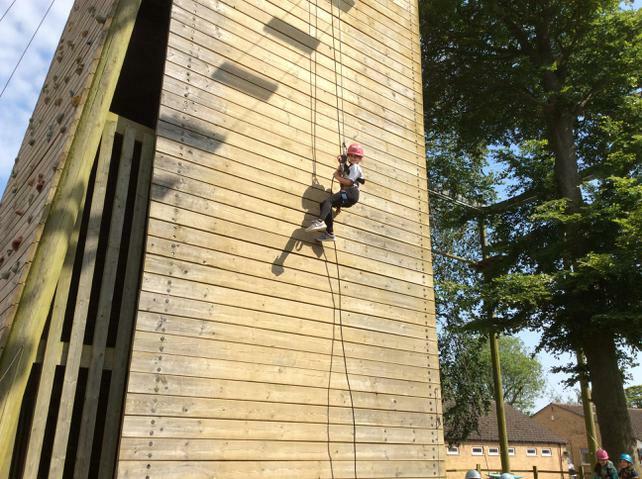 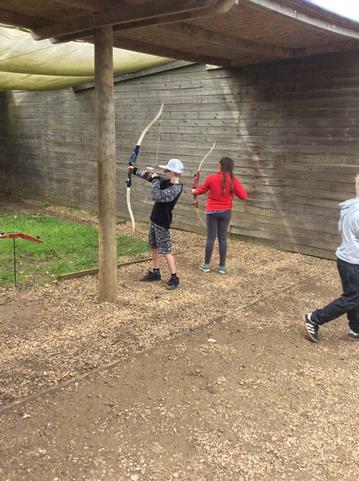 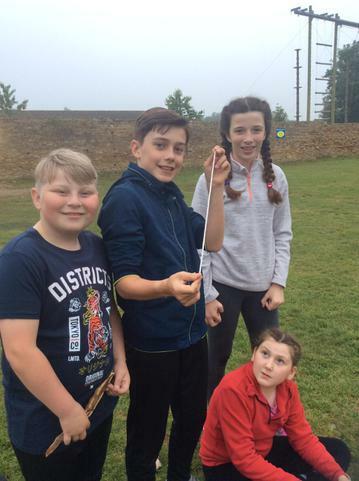 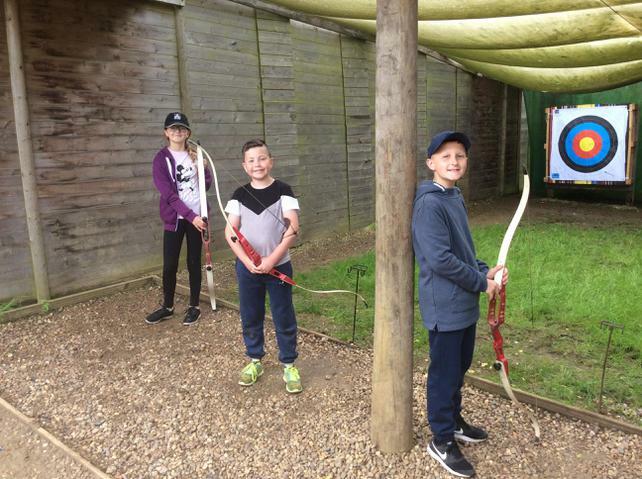 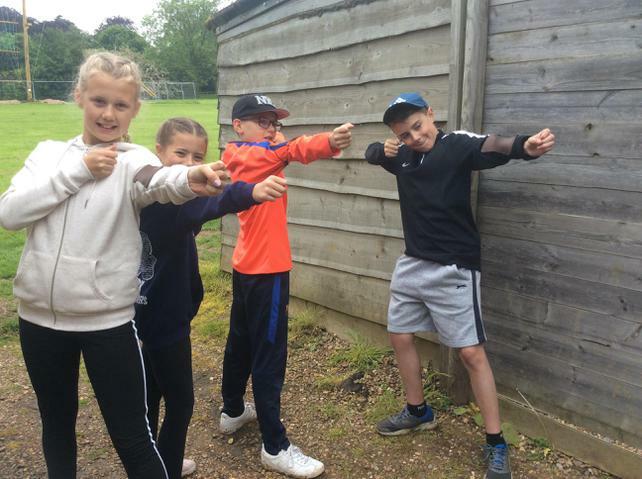 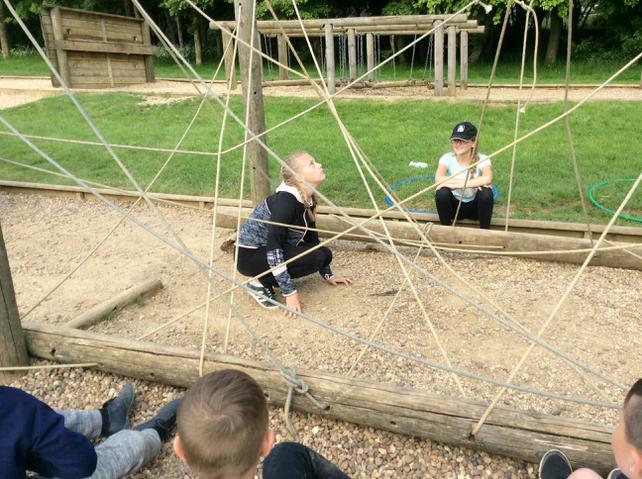 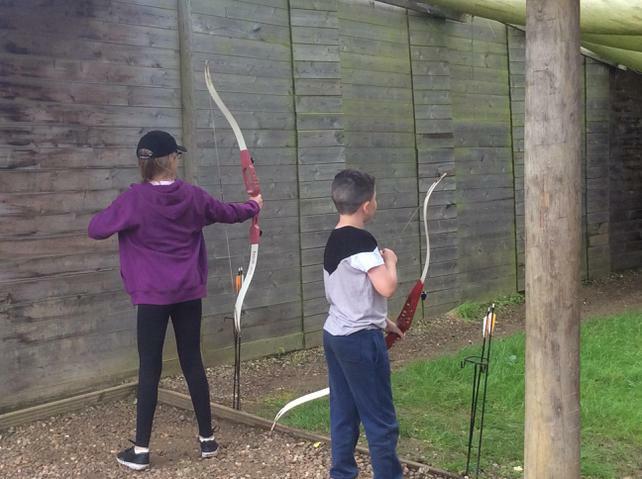 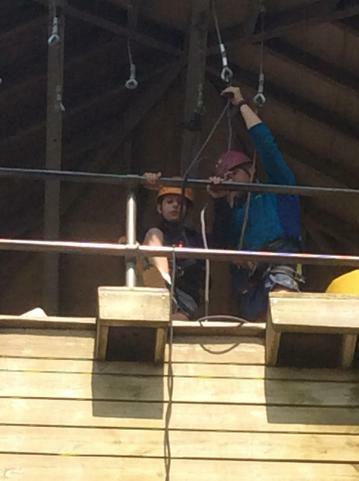 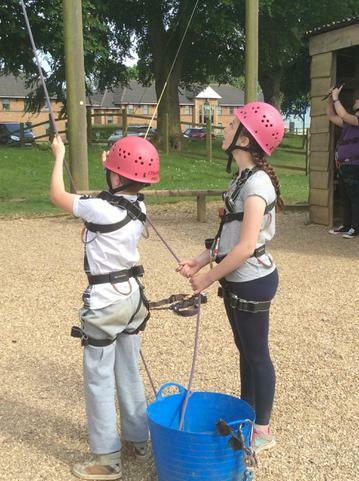 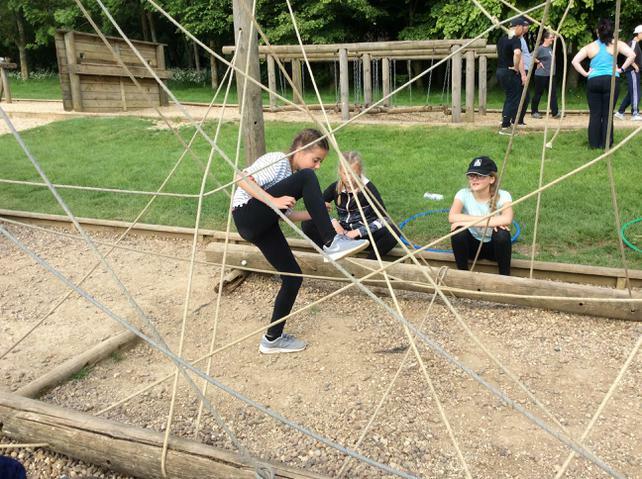 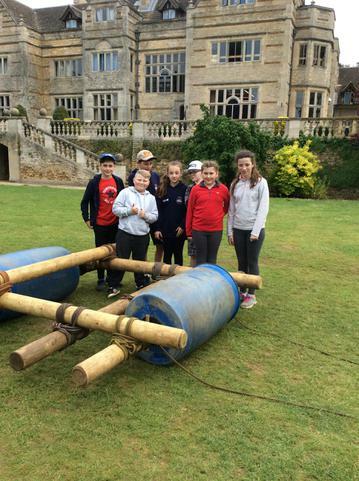 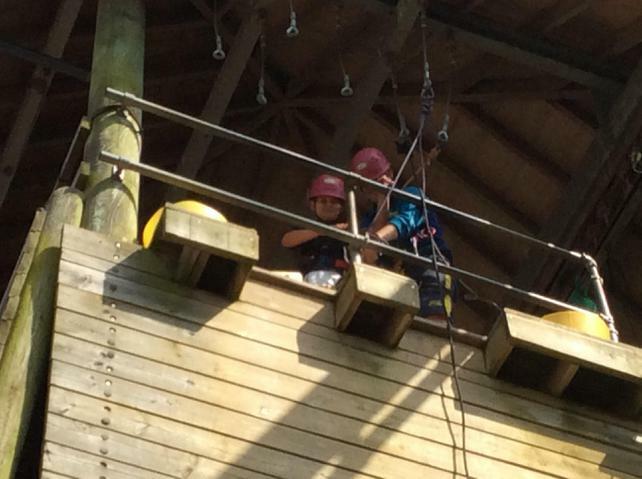 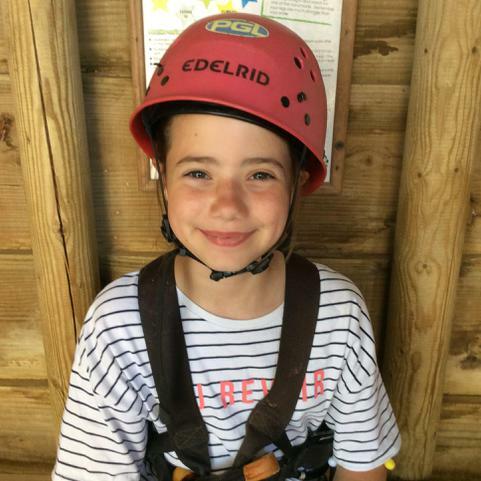 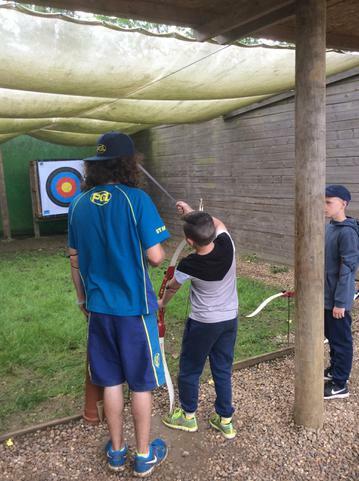 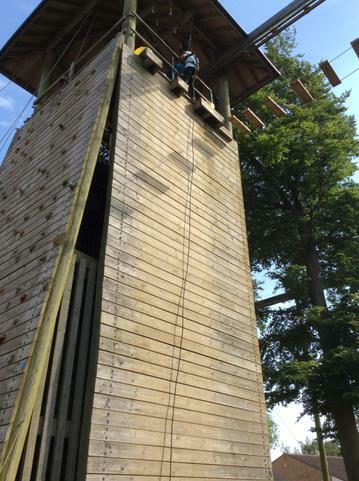 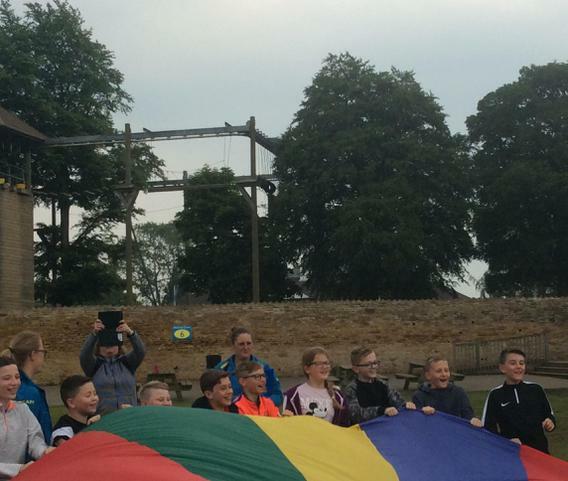 We have had an amazing time on residential at PGL. 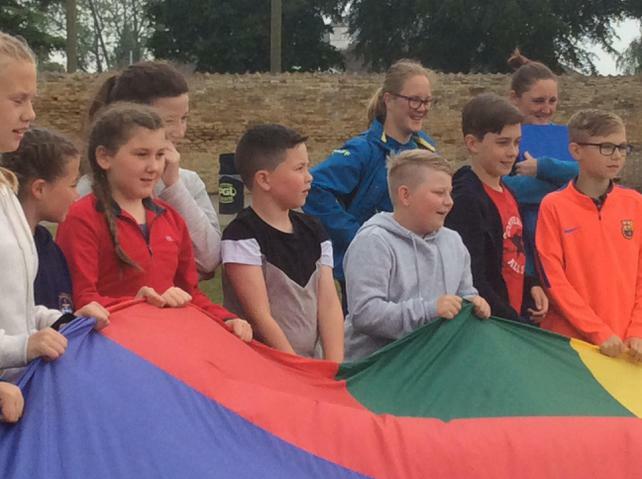 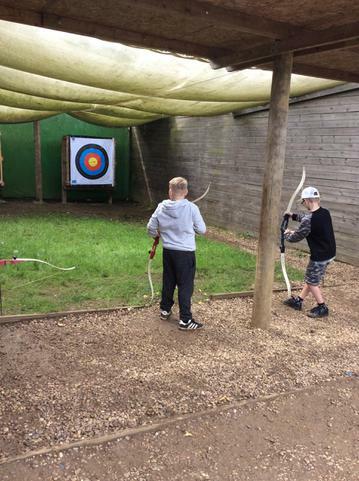 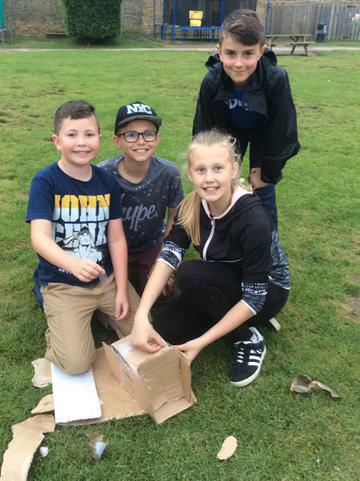 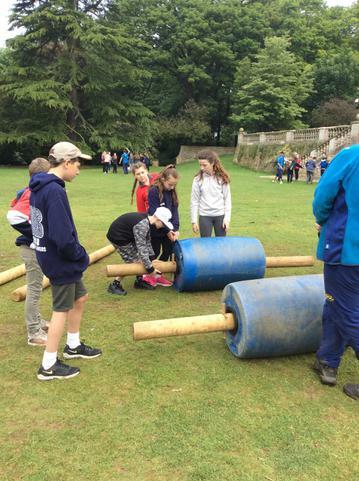 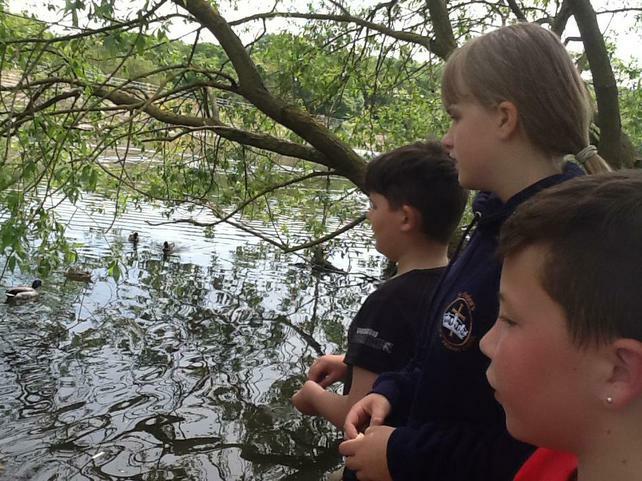 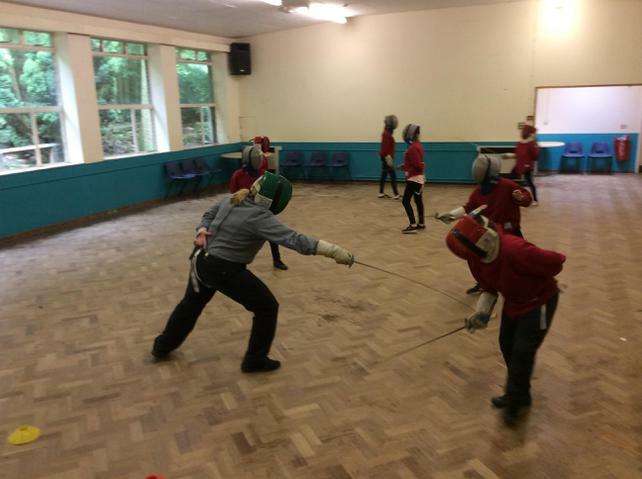 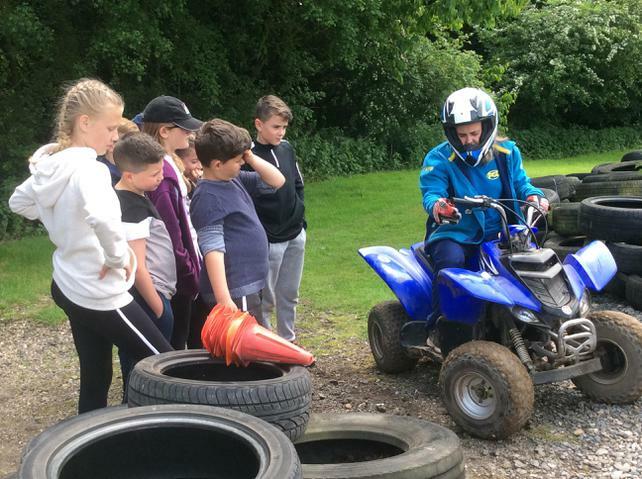 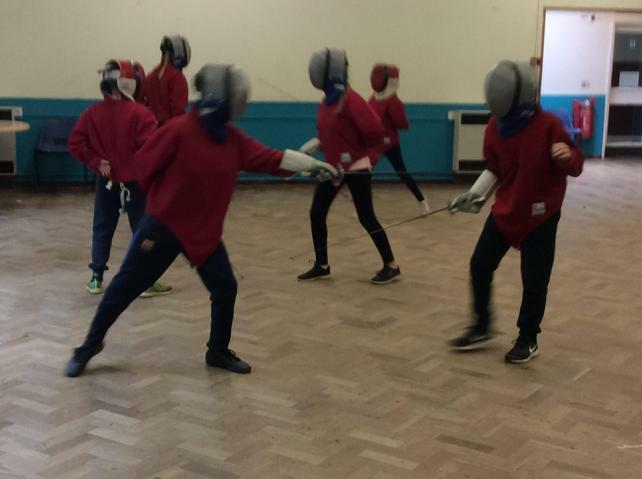 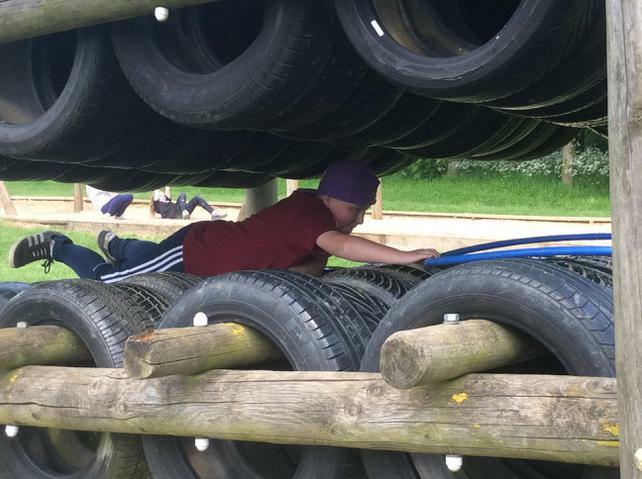 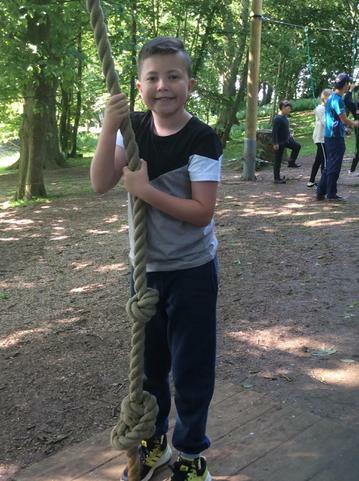 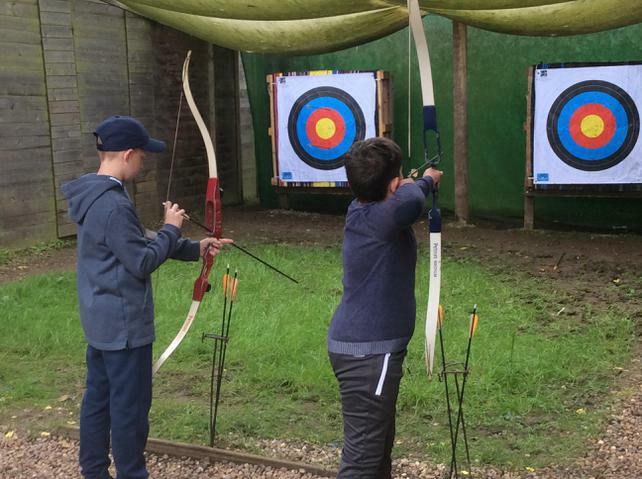 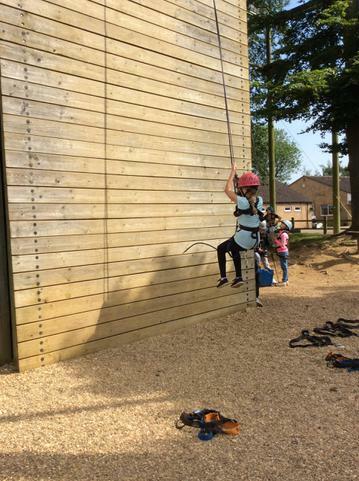 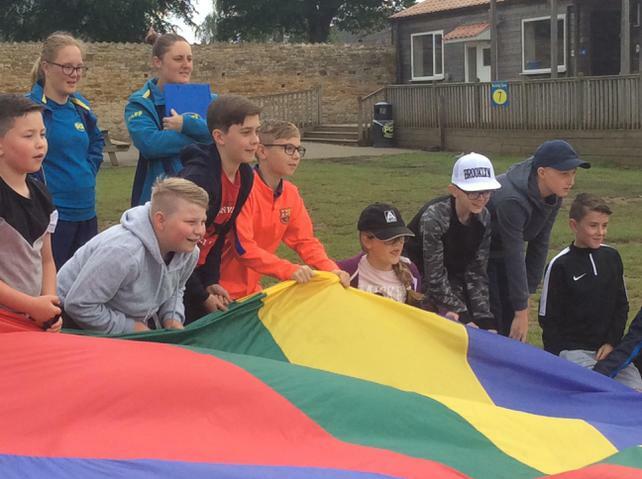 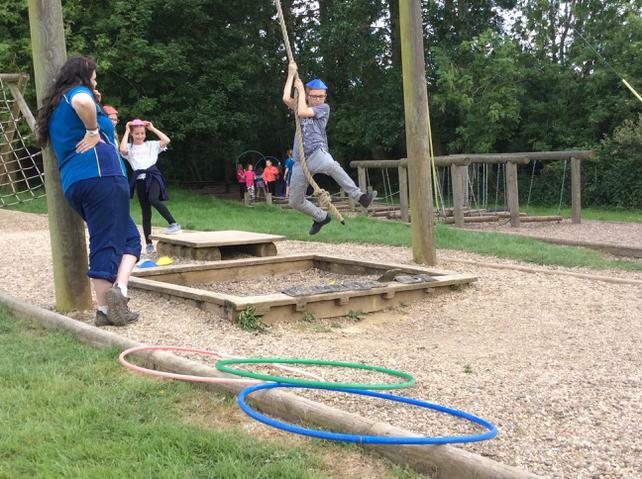 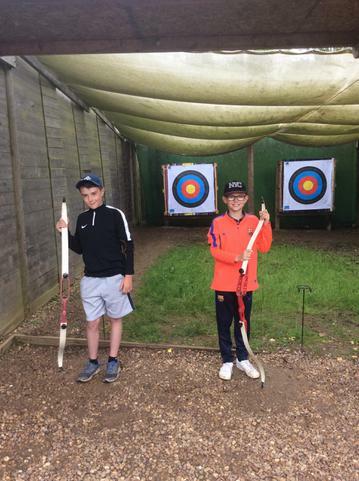 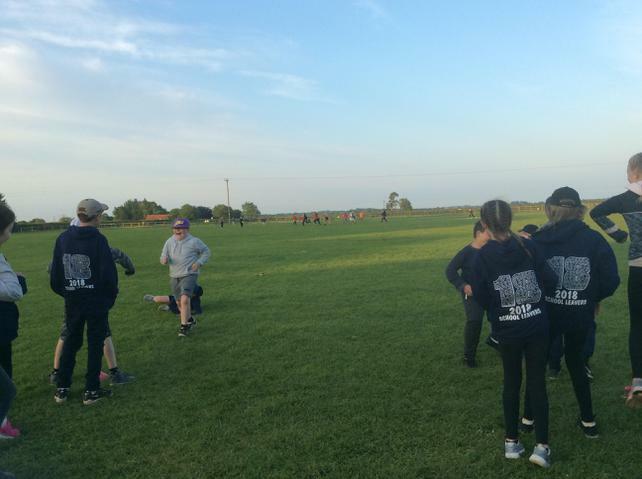 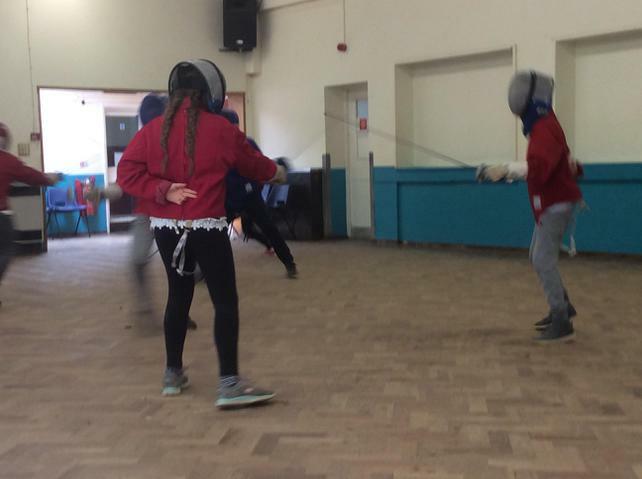 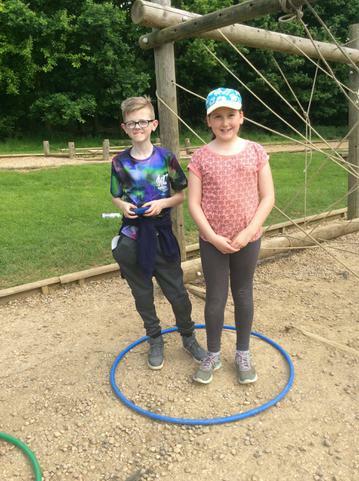 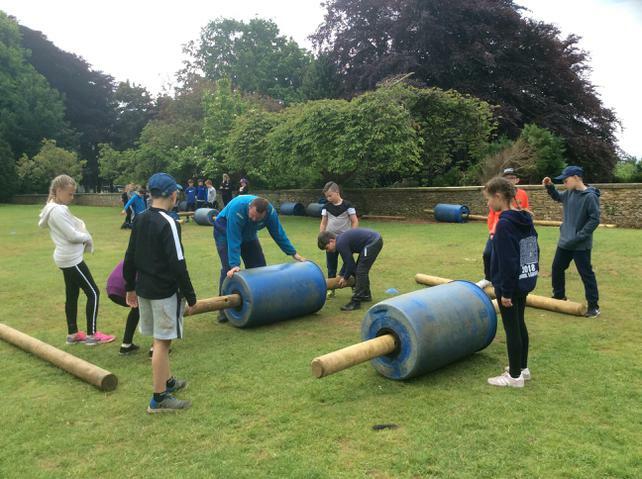 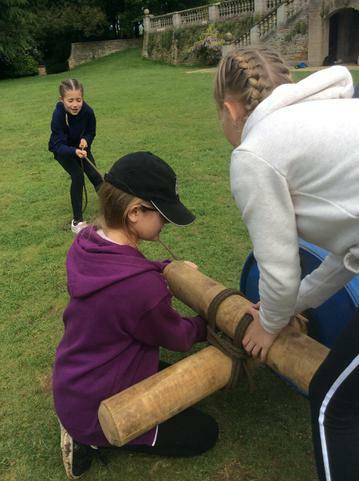 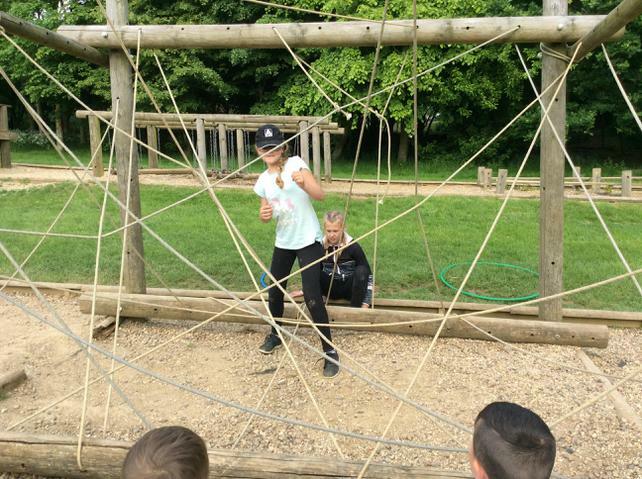 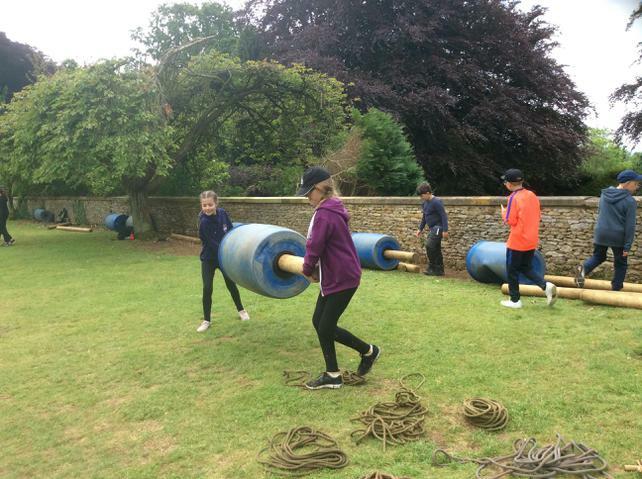 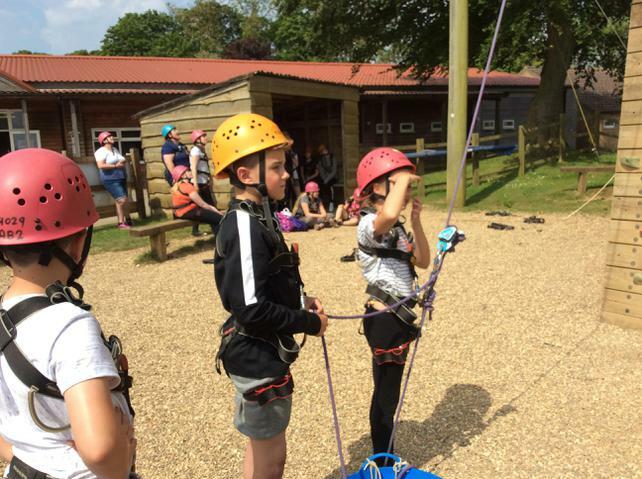 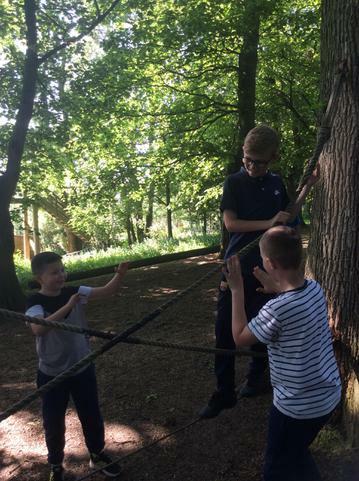 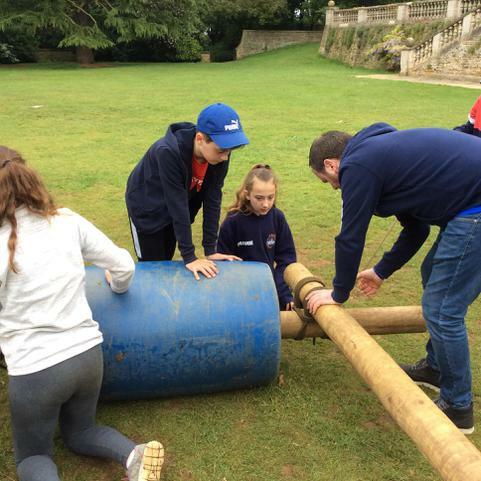 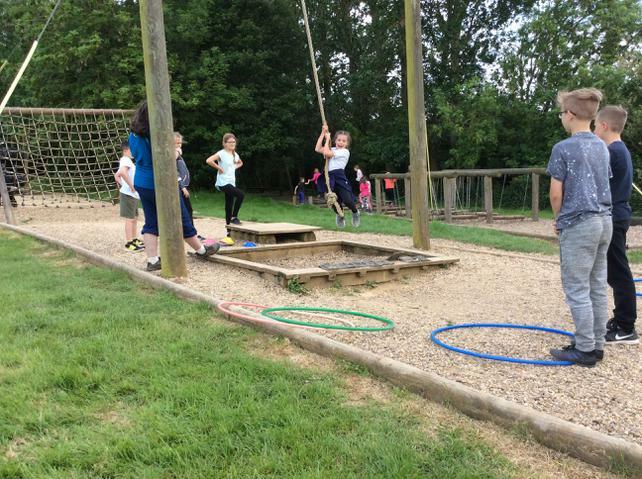 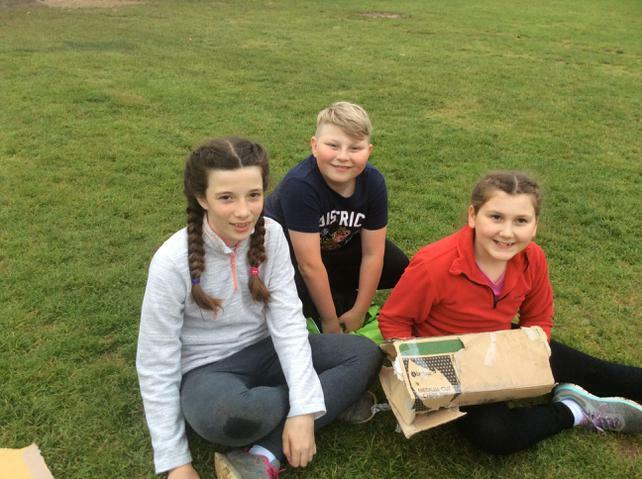 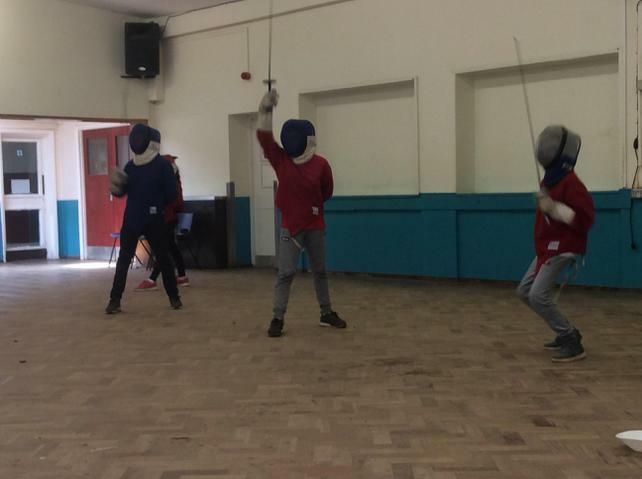 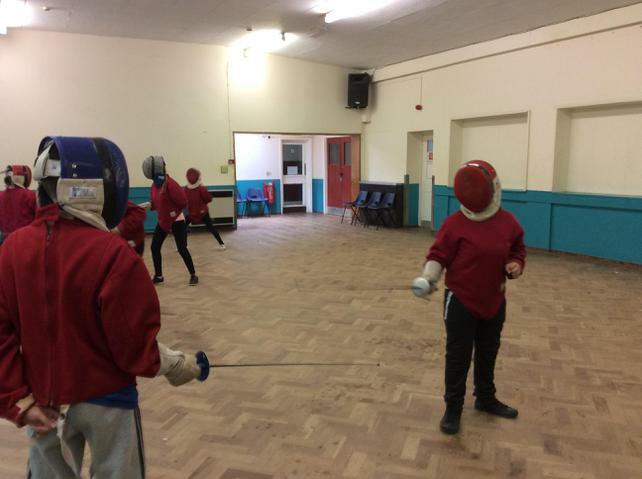 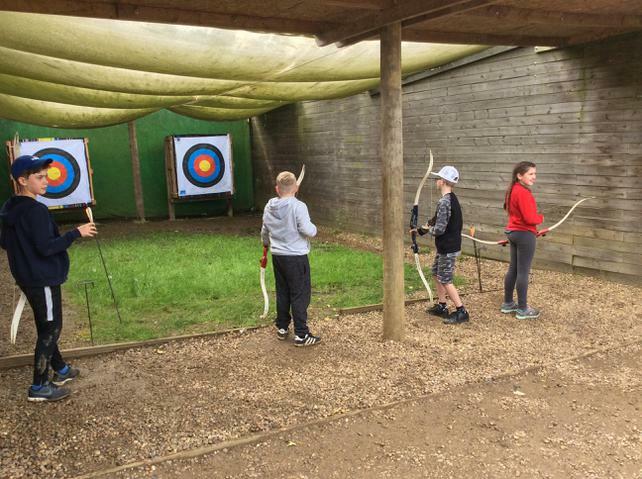 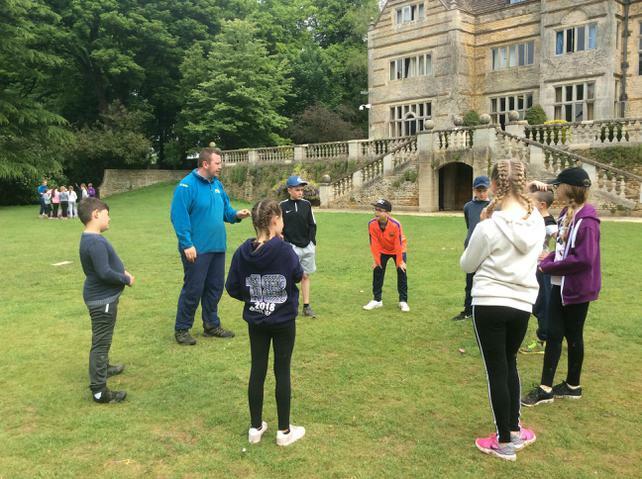 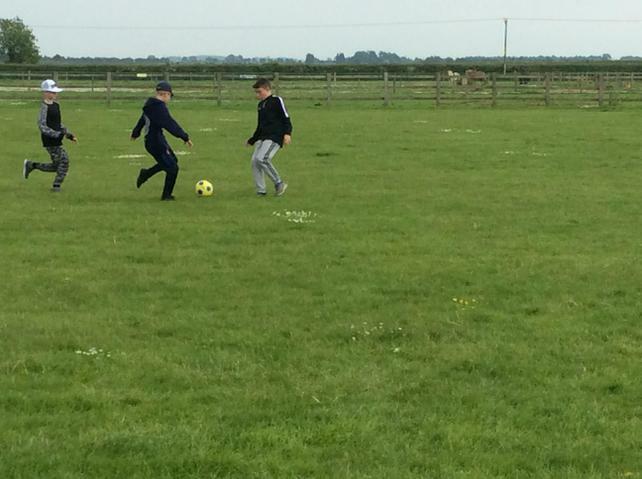 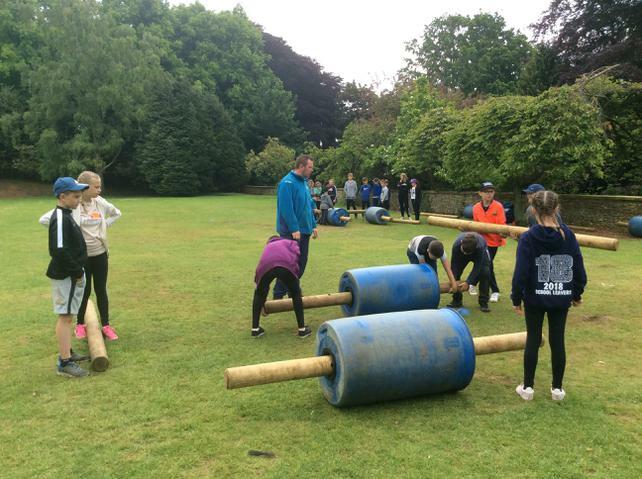 The children were brilliant, they made the staff extremely proud with their wonderful attitude, behaviour and enthusiasm throughout the weekend. 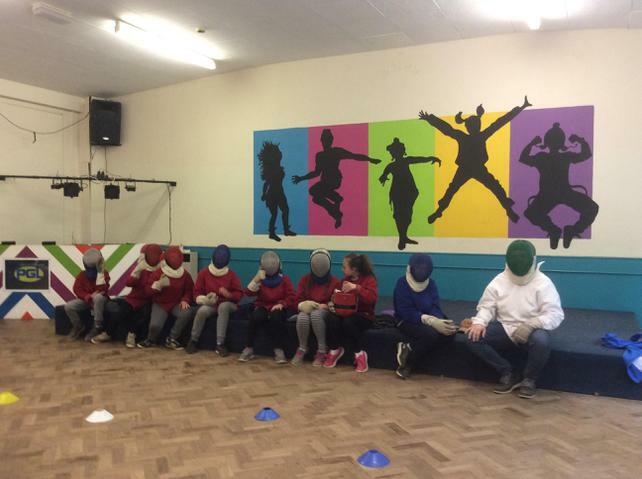 Class 5 have had a very busy week this week by completing SAT's. 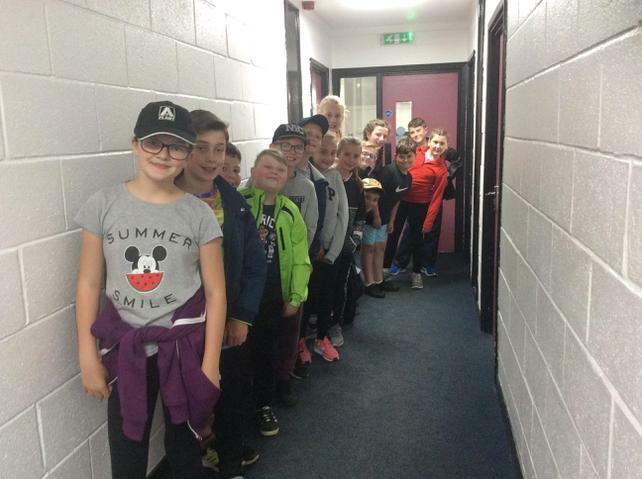 Every single person in the class has done themselves and their school proud with their fantastic effort and attitude throughout the whole week. 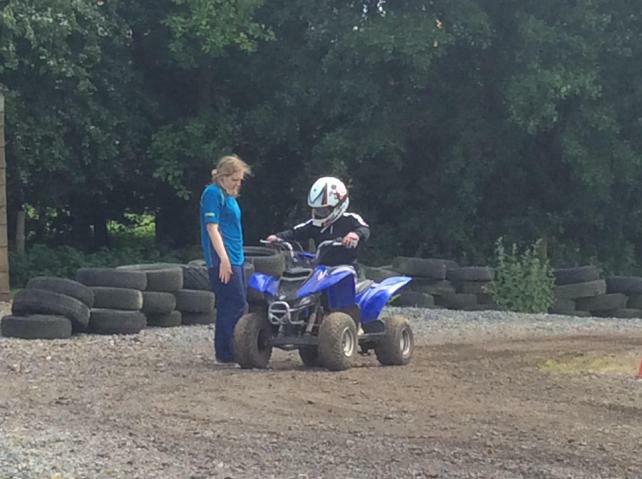 I am really proud that all the hard work we have put in this year has been translated into how comfortable we found the tests. 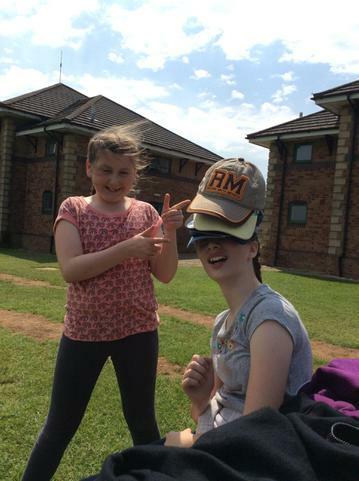 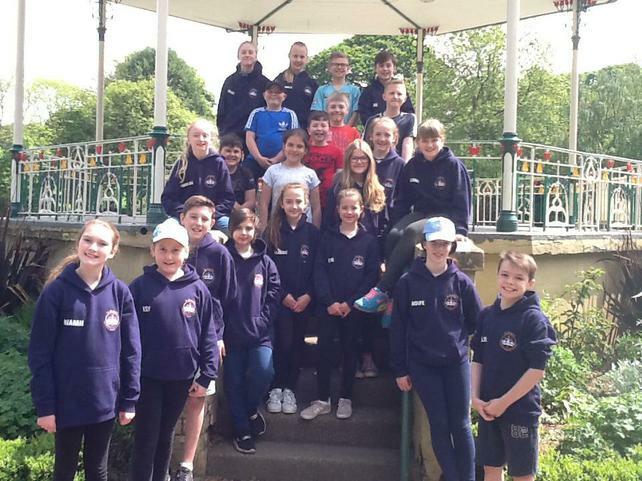 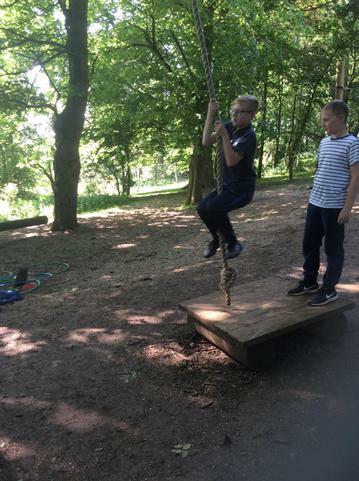 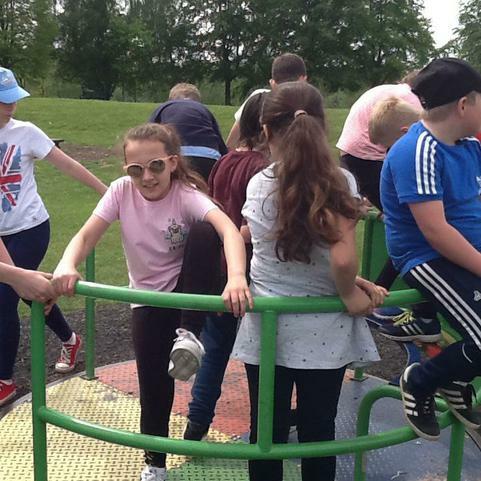 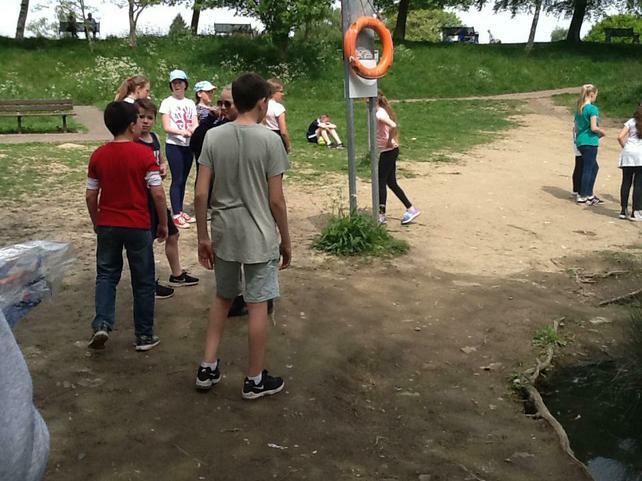 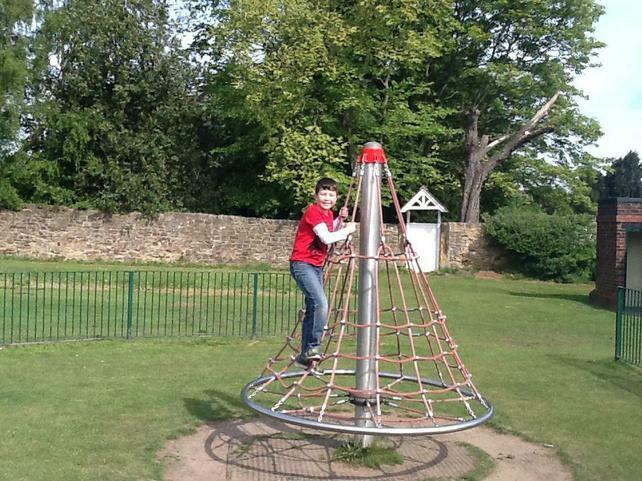 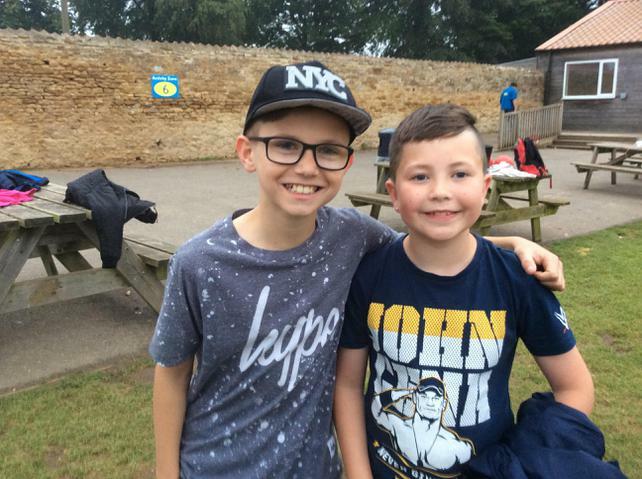 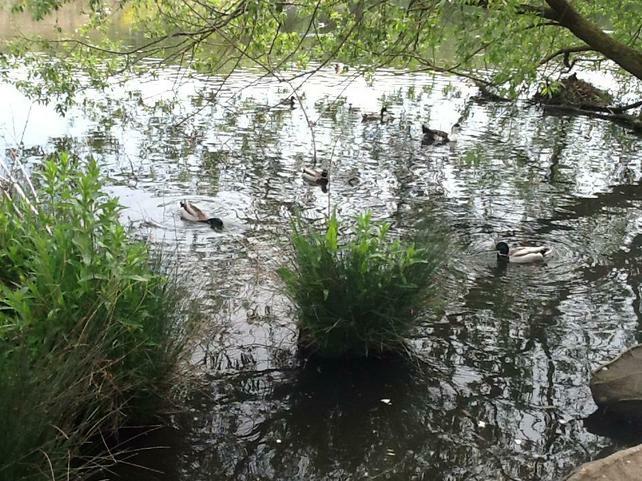 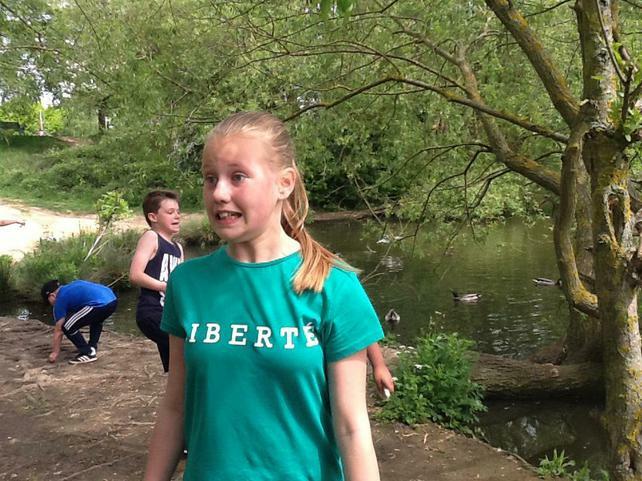 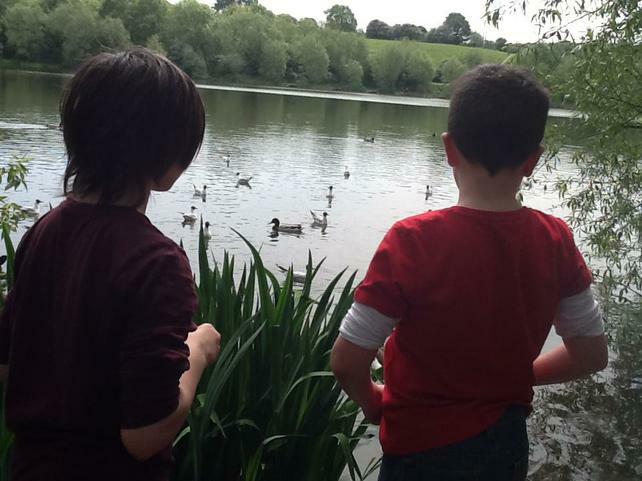 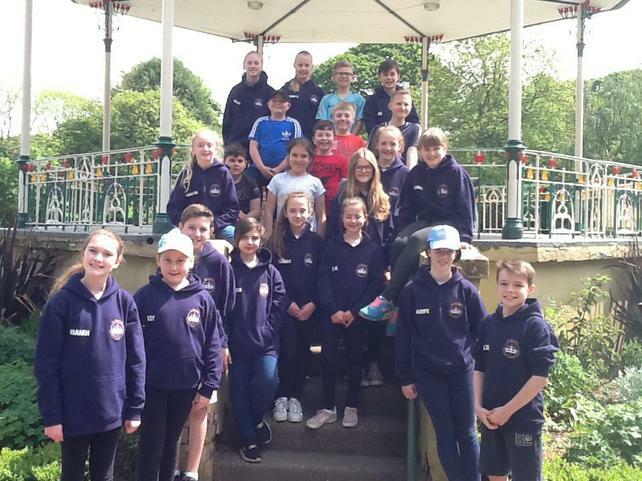 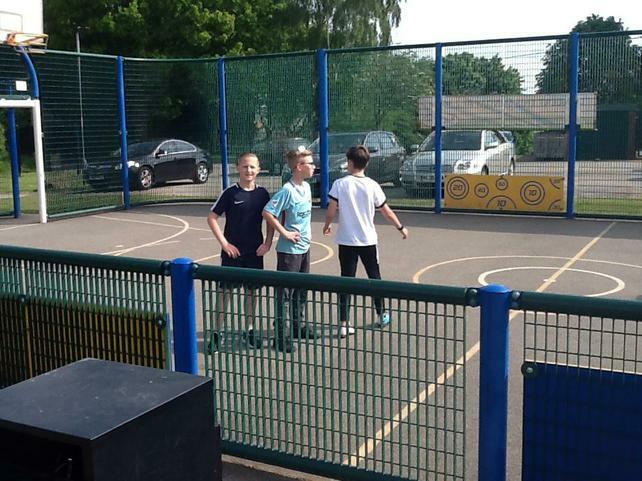 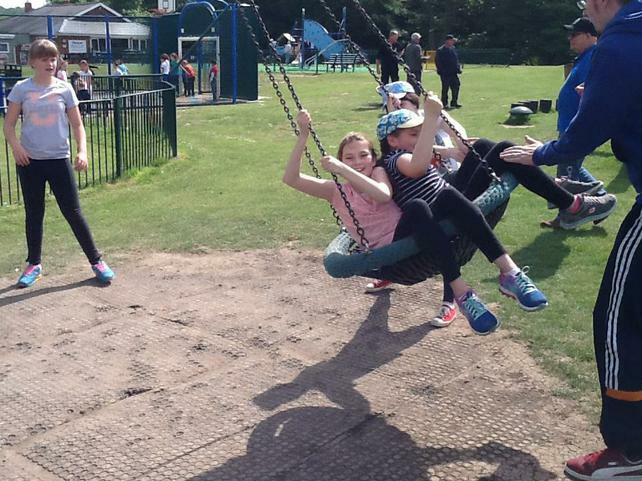 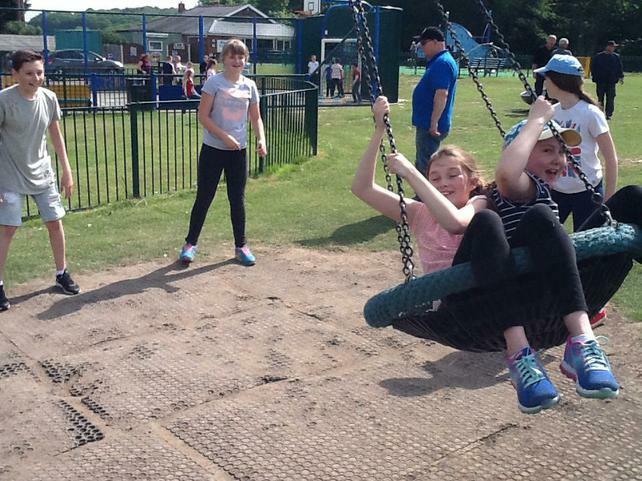 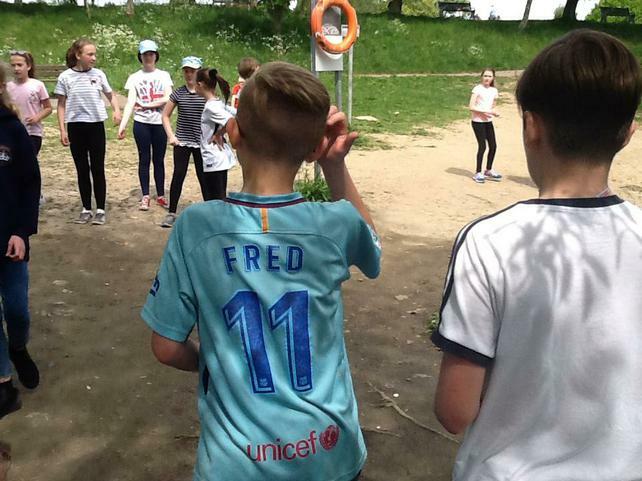 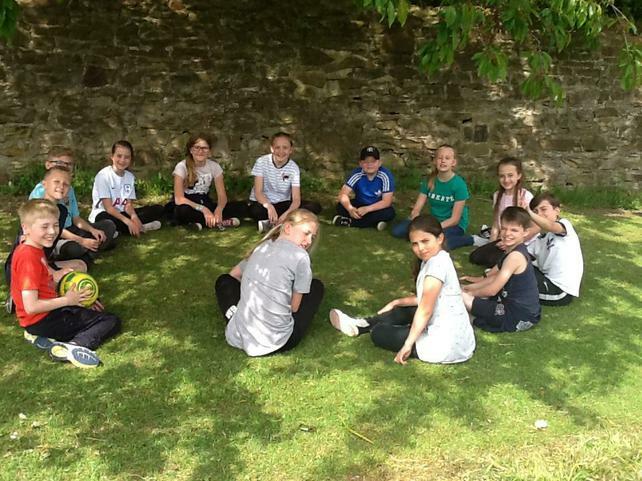 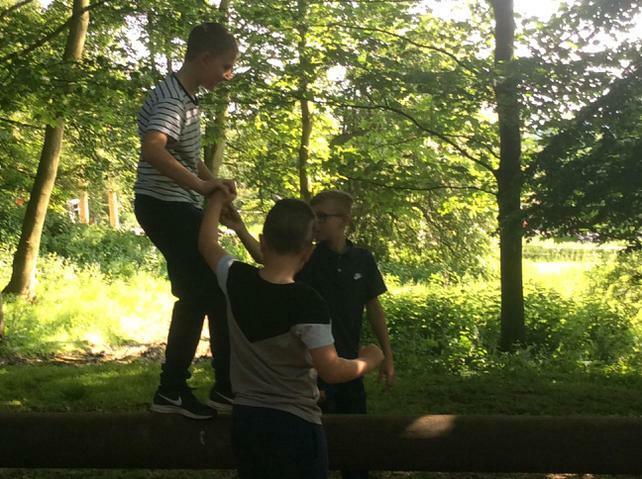 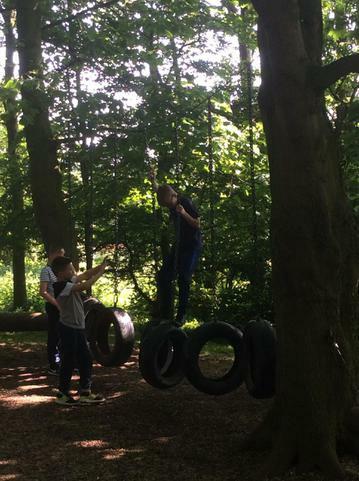 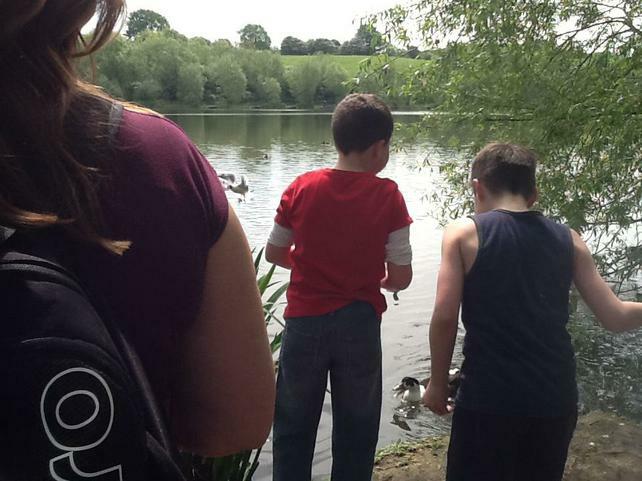 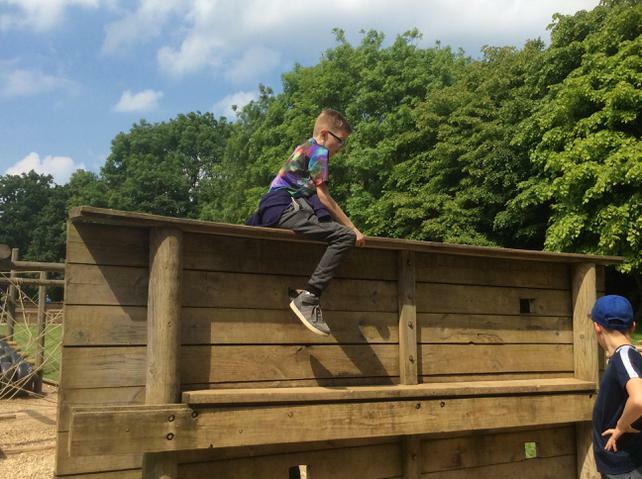 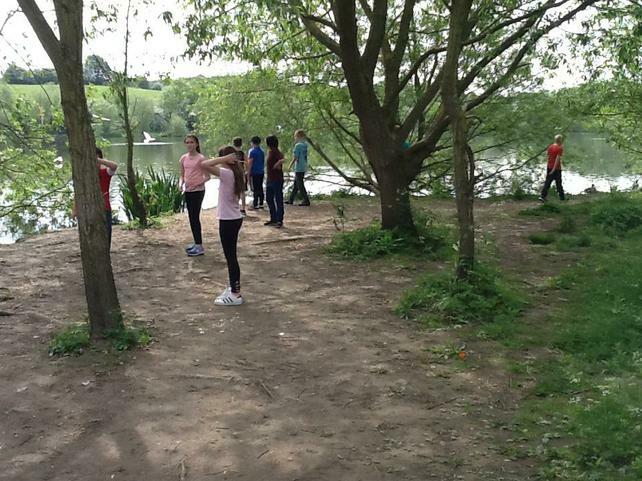 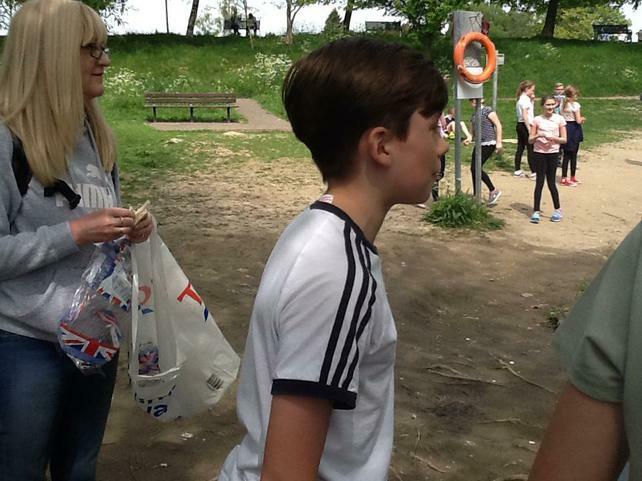 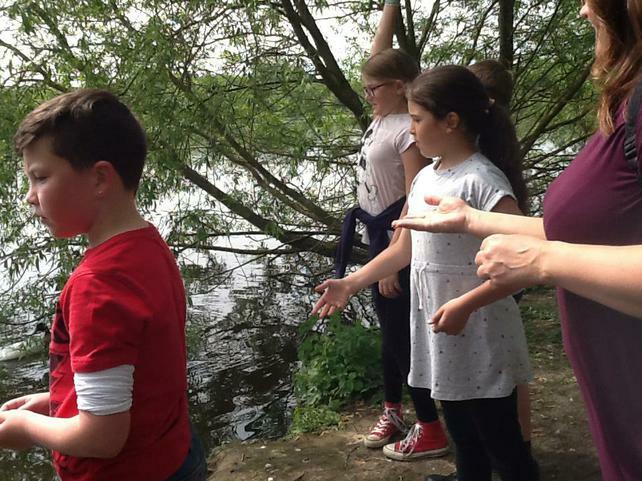 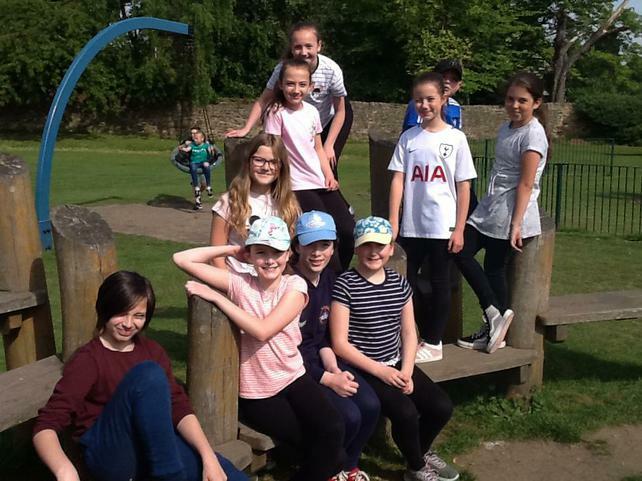 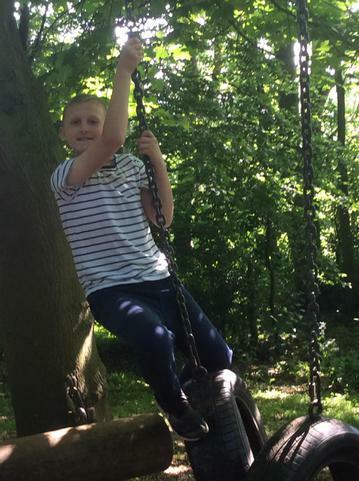 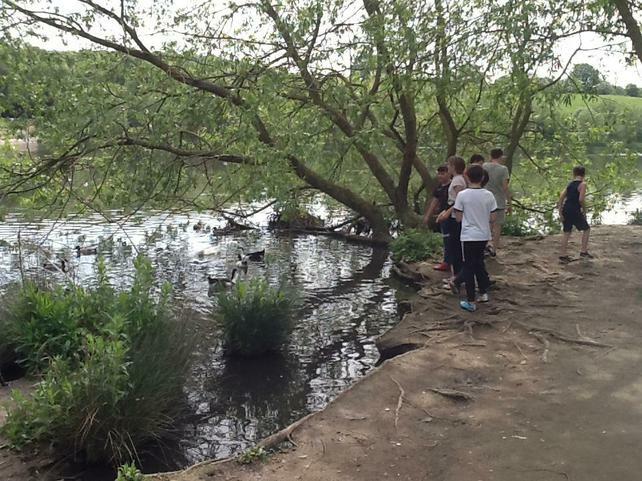 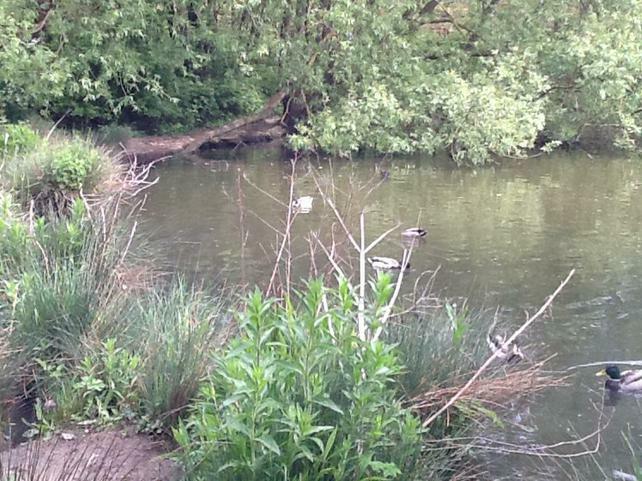 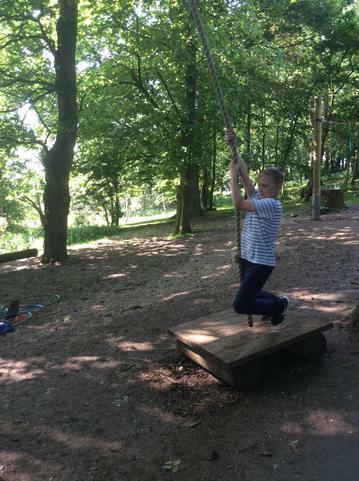 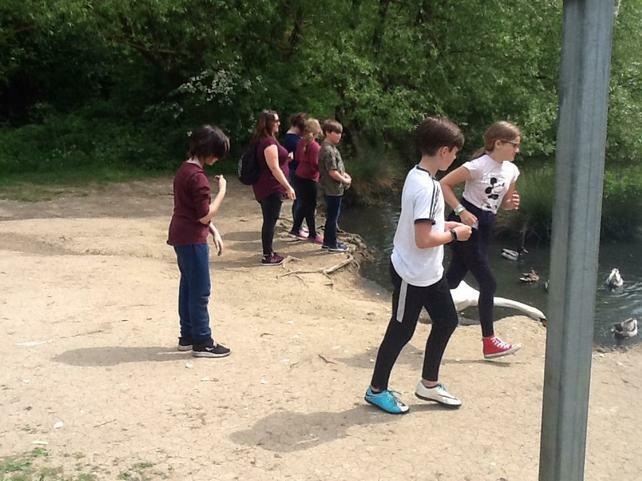 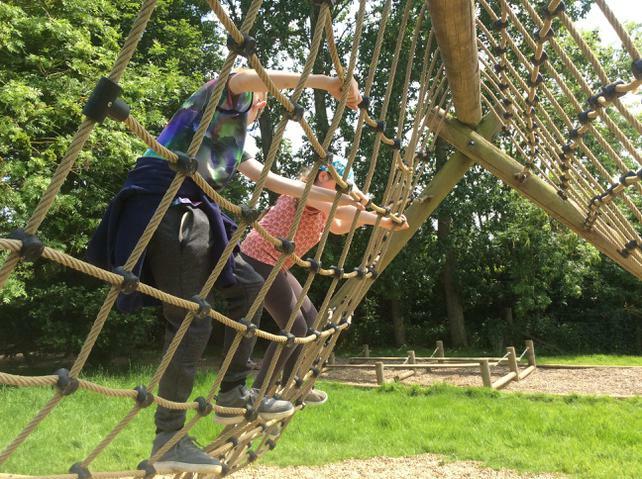 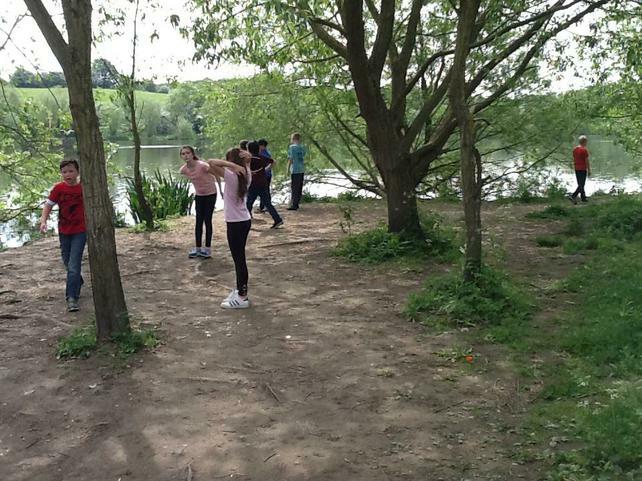 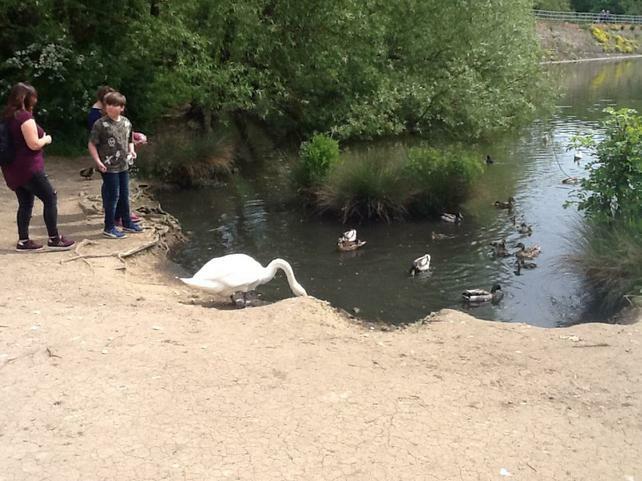 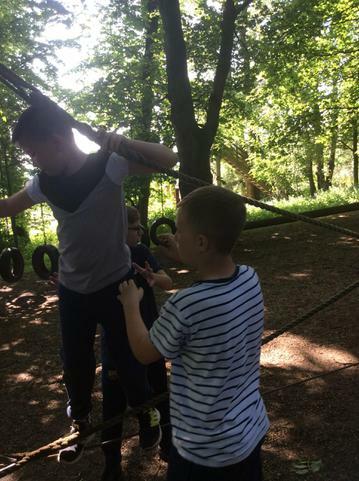 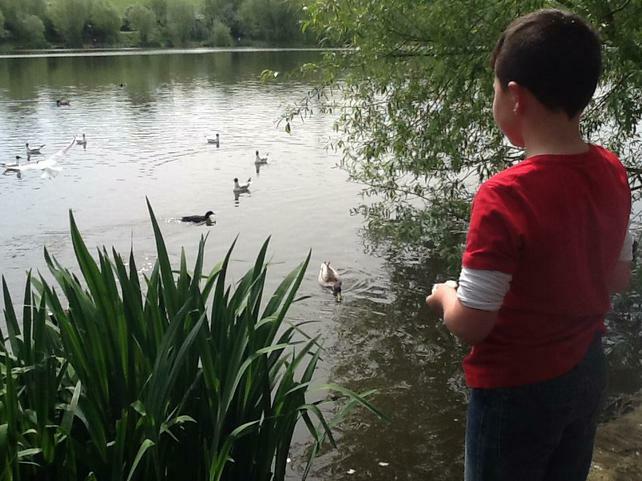 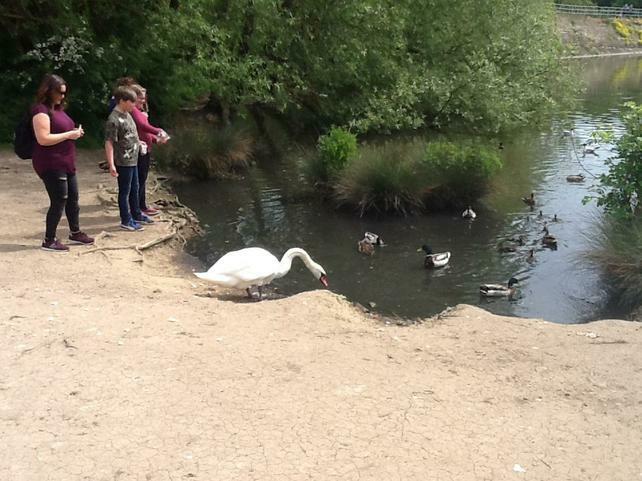 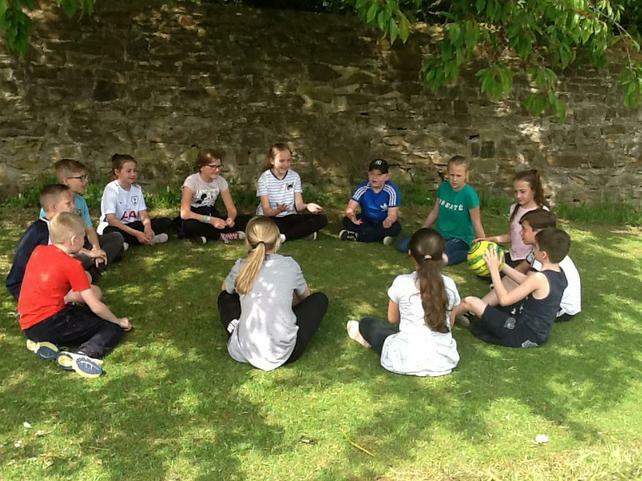 At the end of the week to relax we spent a very sunny day in Elsecar park and had the time of our lives. 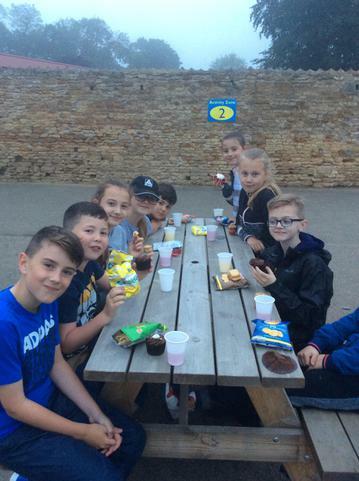 Well done everyone you deserved the treat and also deserve your two week holiday. 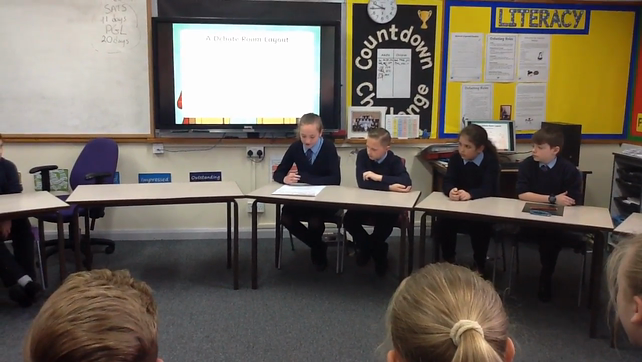 In literacy this week class 5 have been looking at balanced arguments. 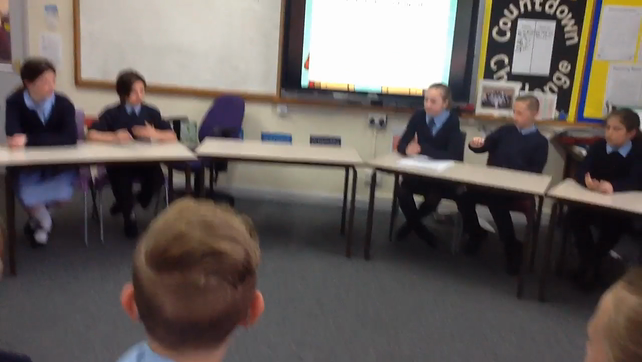 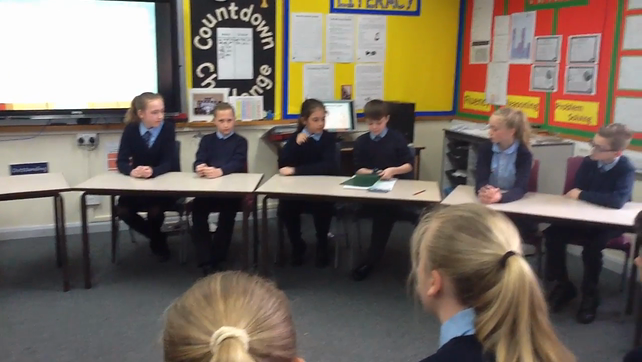 to prepare ourself to understand how to fully bring an argument across we have been taking part in debates in class. 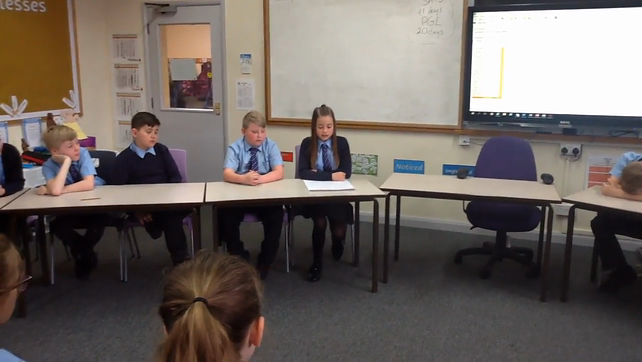 The two debates we have had are: should screen time be limited to 30 minutes a day? 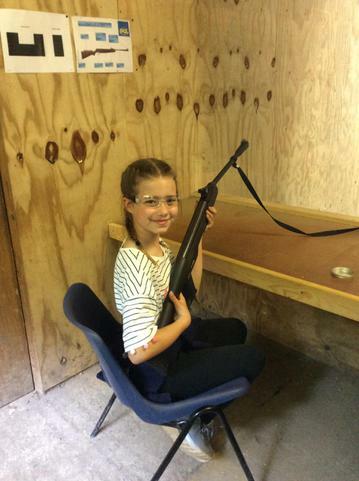 and should children be allowed to set their own bedtimes? 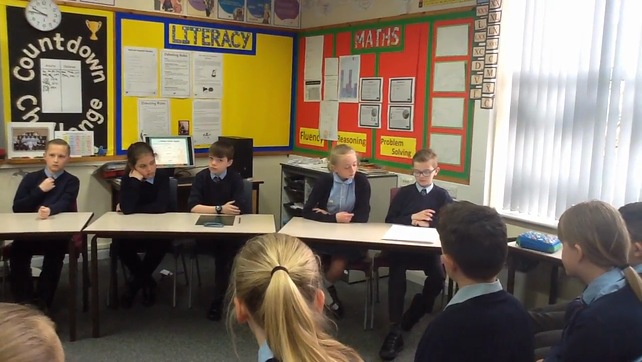 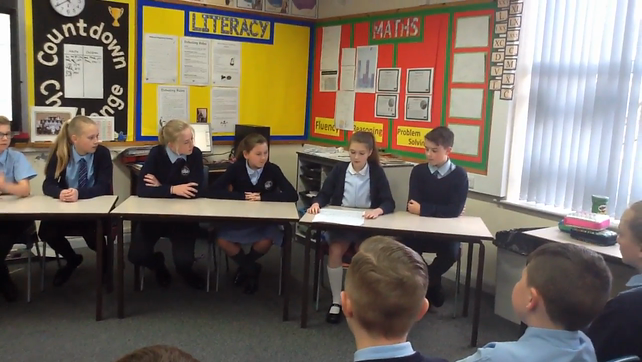 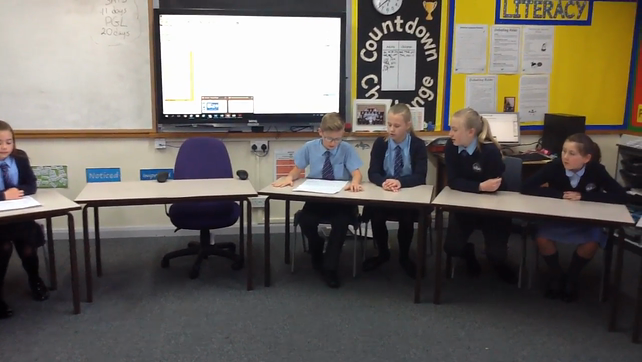 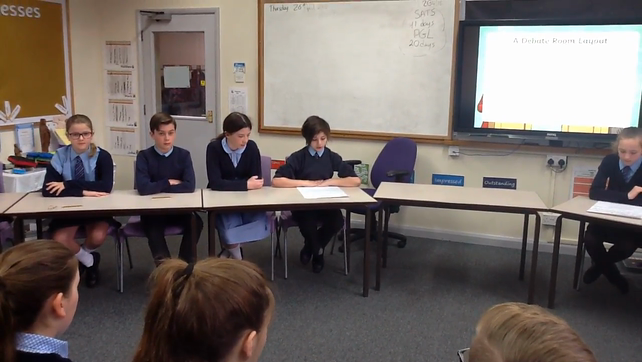 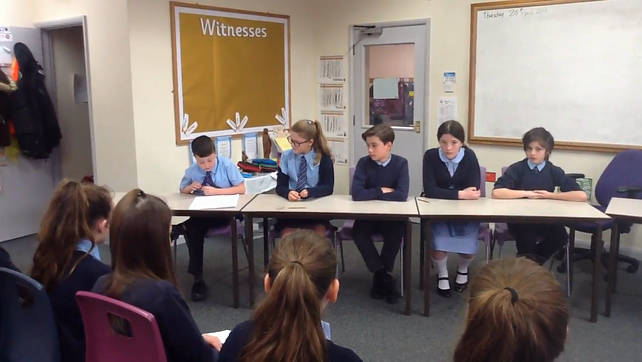 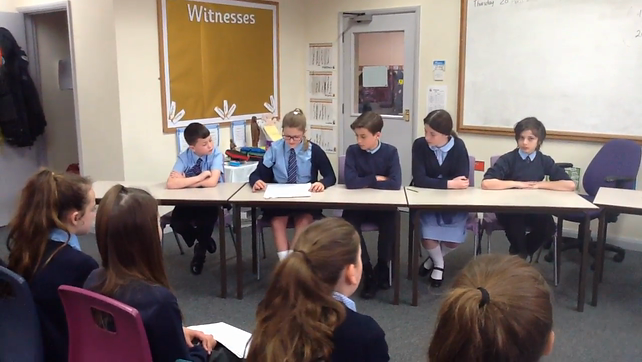 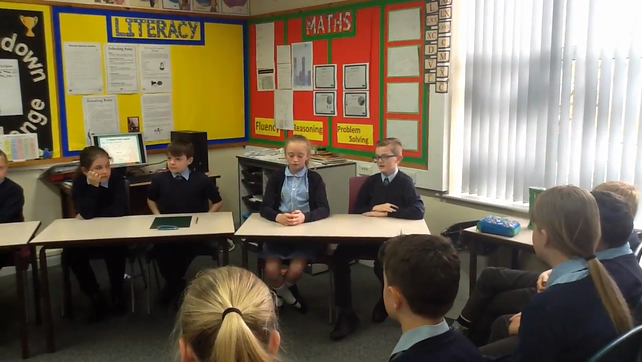 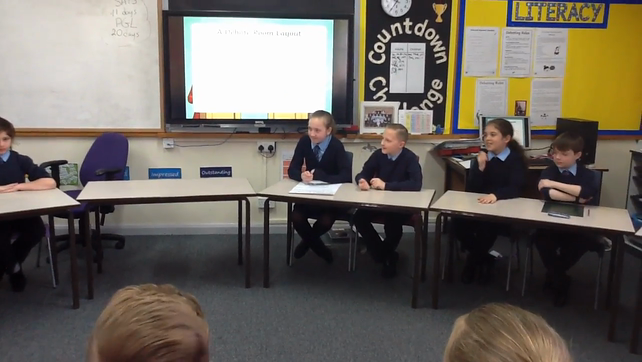 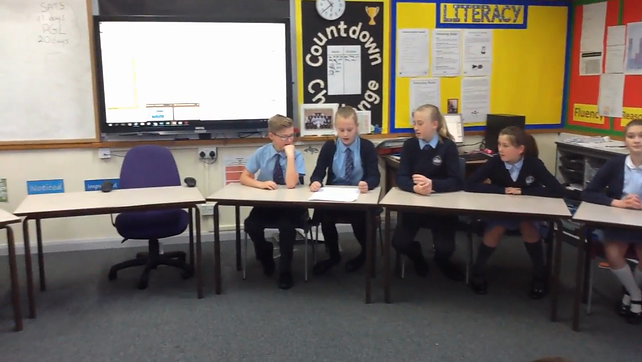 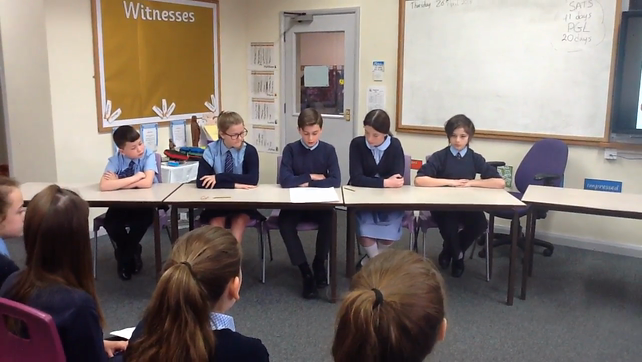 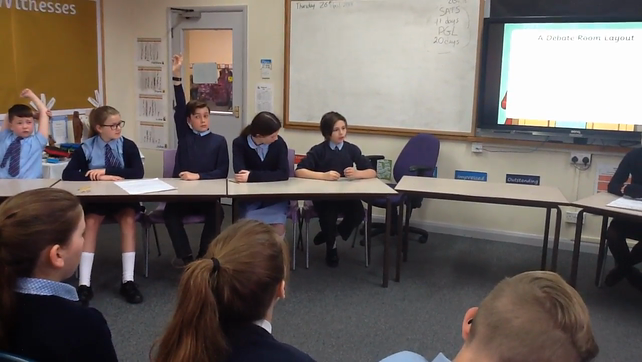 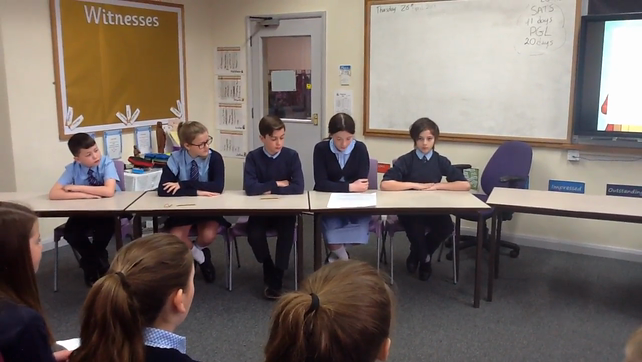 The debates and rebuttals have been excellent unfortunately we haven't been able to capture all the fantastic discussions on camera but here are some videos of the debate. 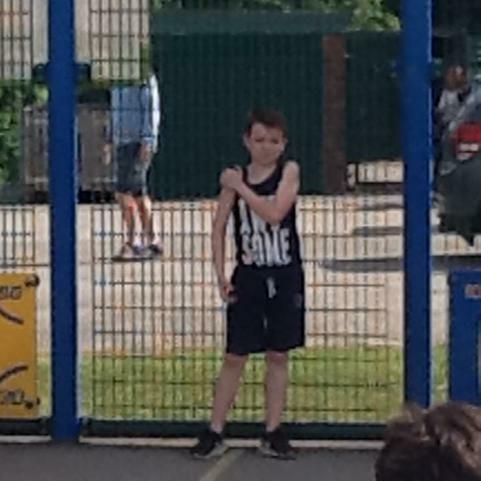 Class 5 have been very lucky to have James come into school from the local cricket club Rockingham. 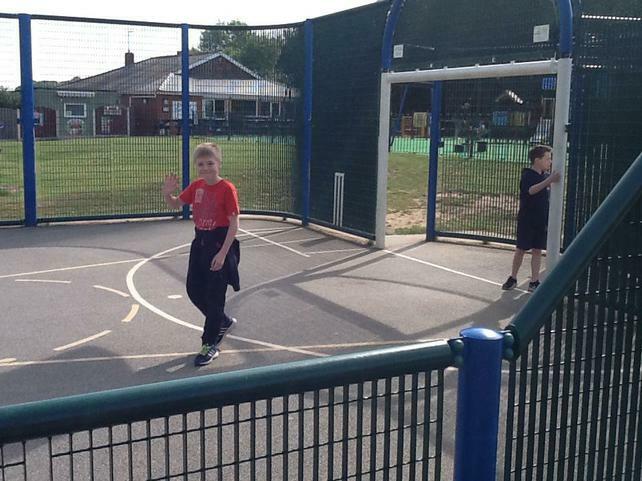 He has been working on cricket skills and coaching with our class. 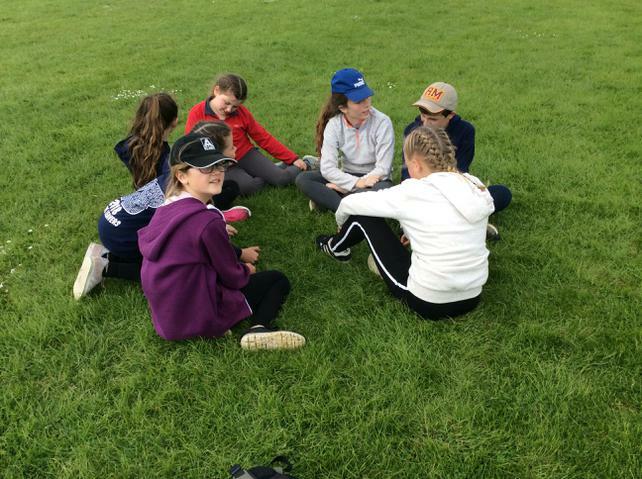 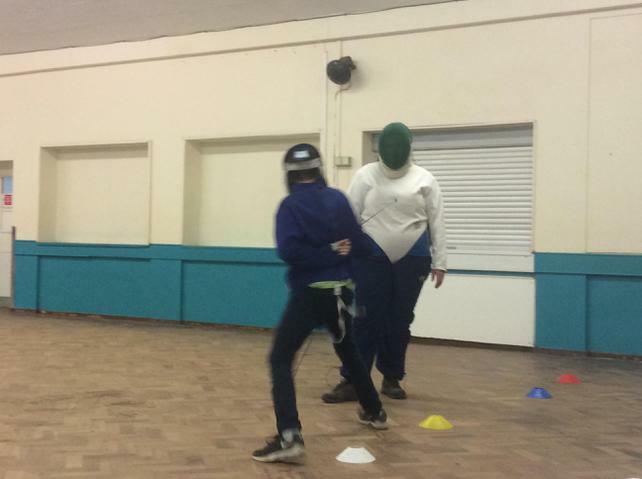 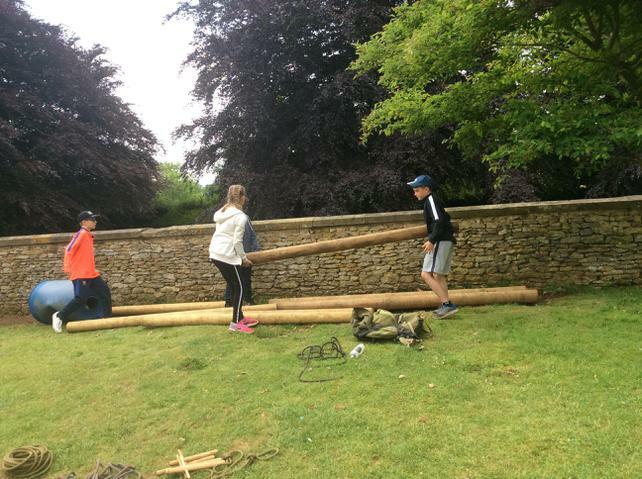 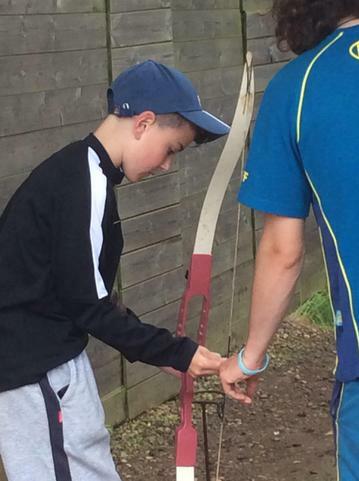 We have covered catching, throwing and batting and have made excellent progress so far. 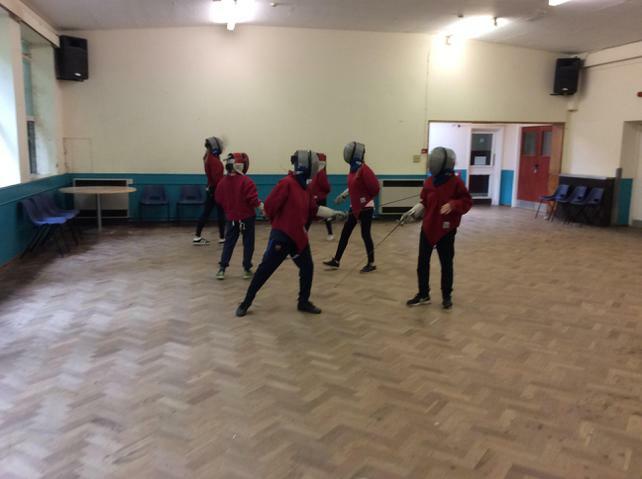 Wow is the only word to describe how amazingly we did this week during our final practice SAT's before the real thing. 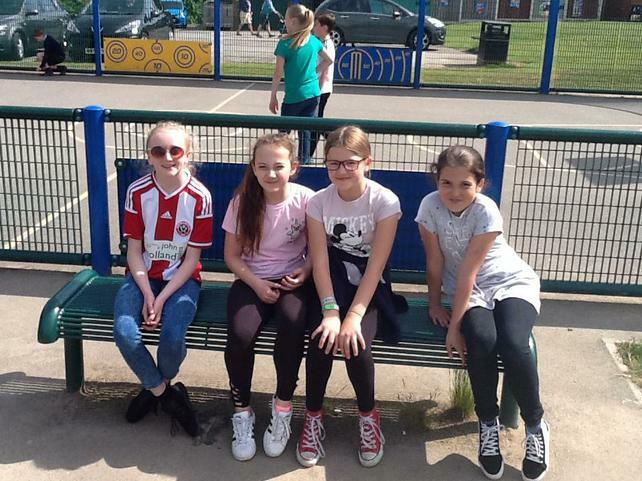 Class 5 worked hard to complete last years SAT's papers and did fantastically well beating the very high scores we set last year. 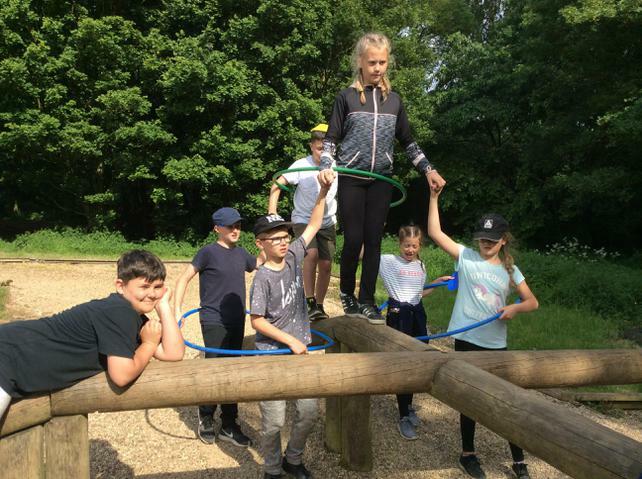 every person in the class has improved so much over the course of this year and I couldn't be prouder of the whole class for showing with these results exactly what they are capable. 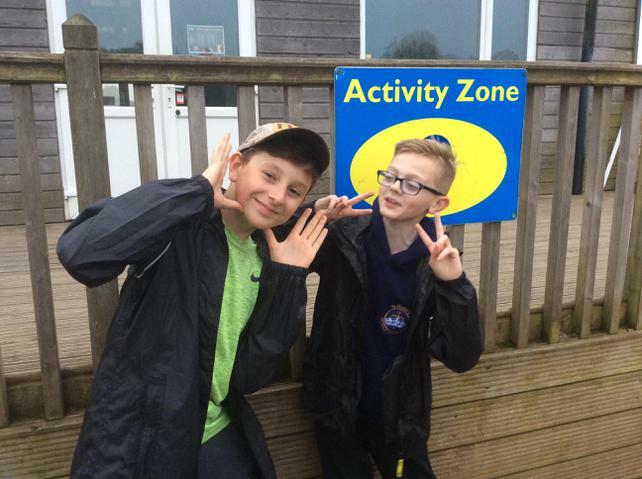 Welcome back to this very important half term. 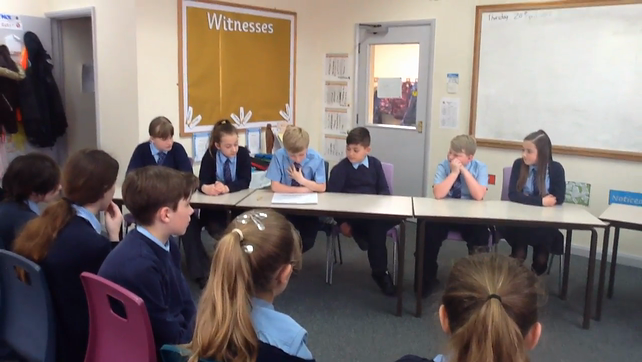 We have had a nice holiday here in Class 5 but did not let the time slip by without keeping our minds ticking over by playing our ttrockstars battle of the bands vs St. Michaels which ran the whole length of the holiday. 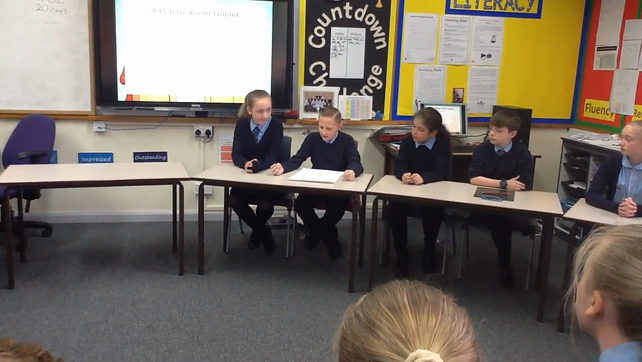 St. Helens beat a battling St. Michaels 17097 - 10809. 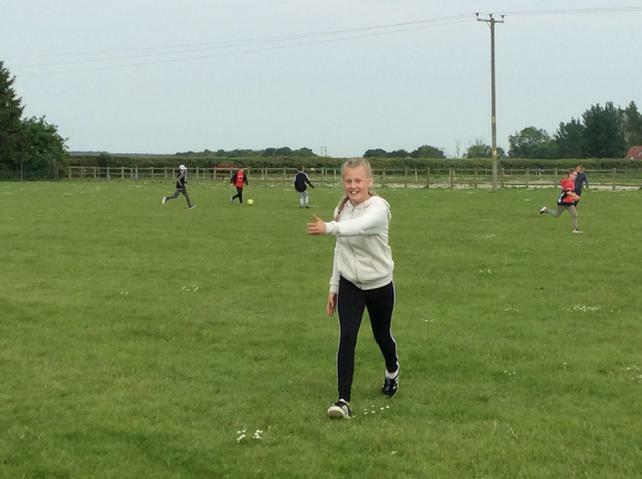 Our MVP of the band was Alisha who managed to get 6217 correct answers for St. Helens.